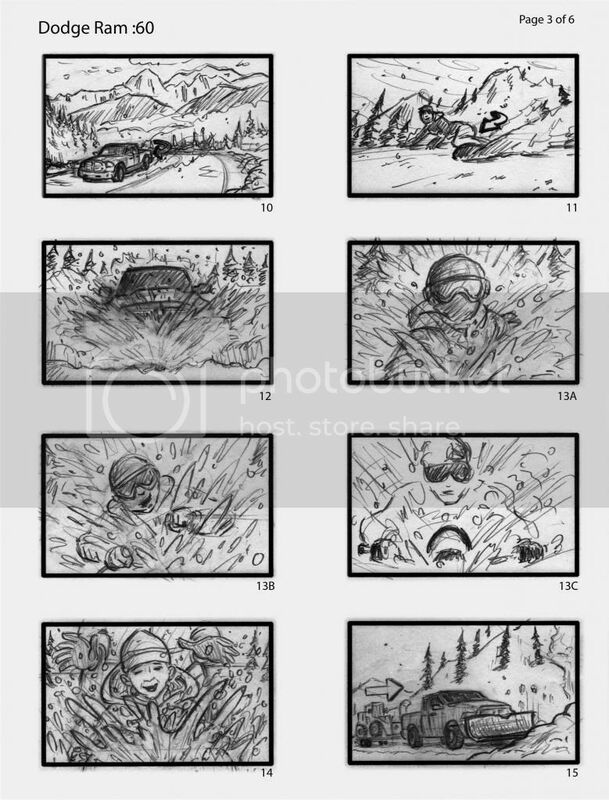 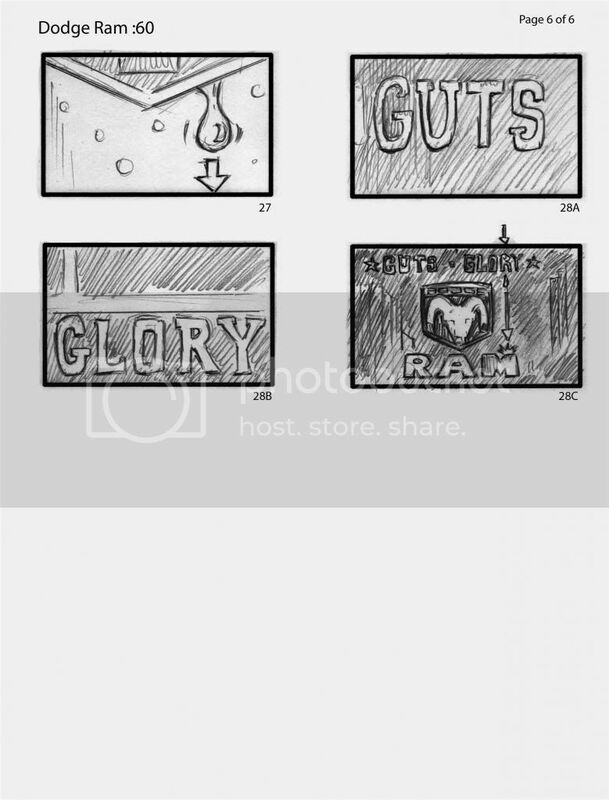 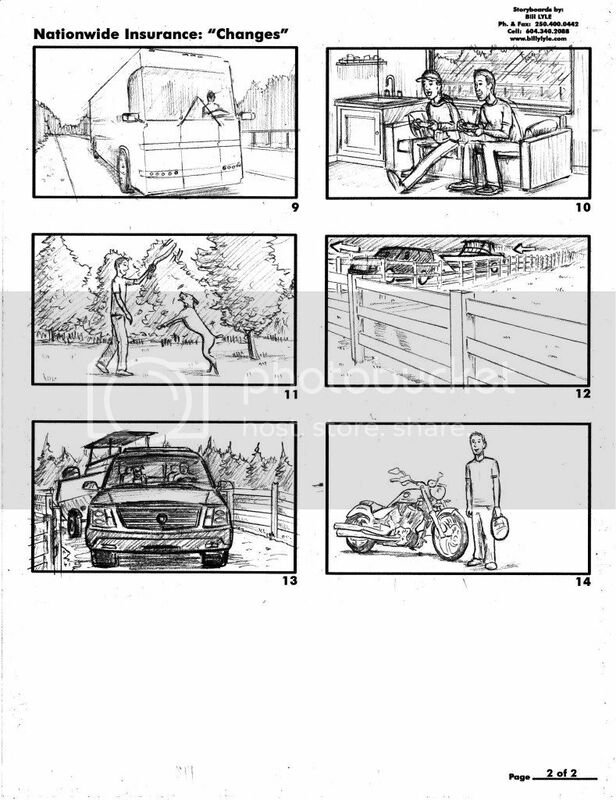 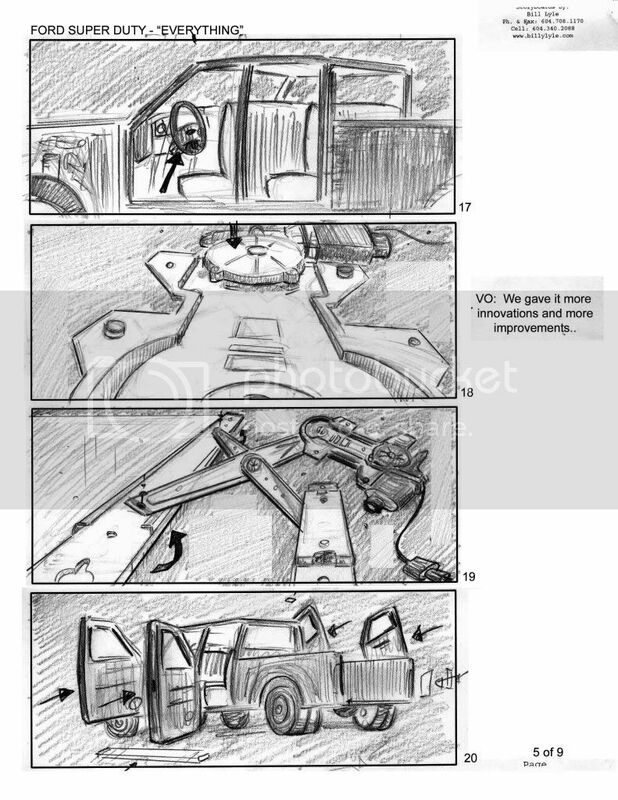 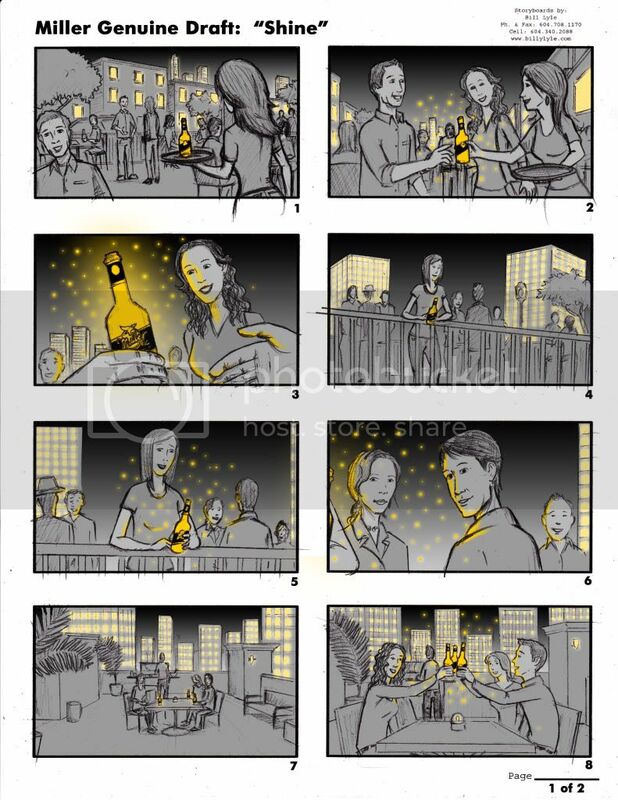 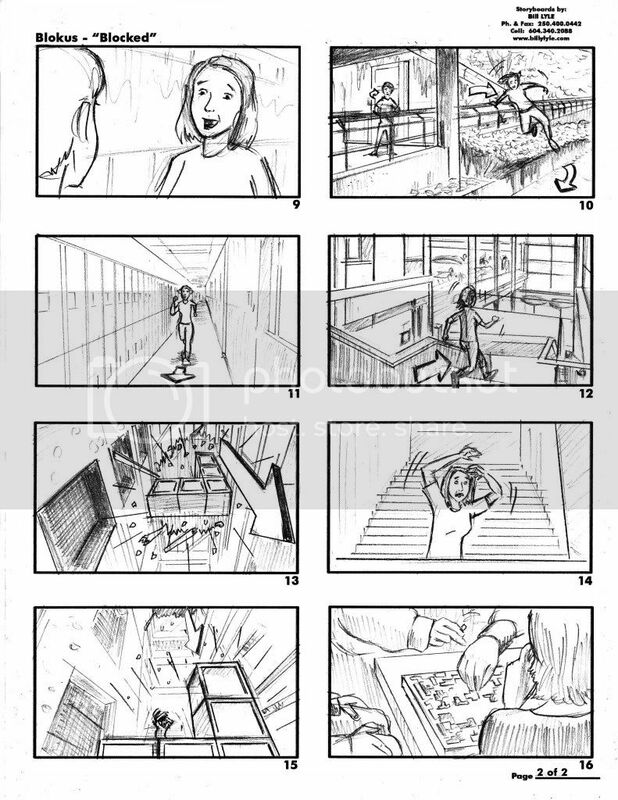 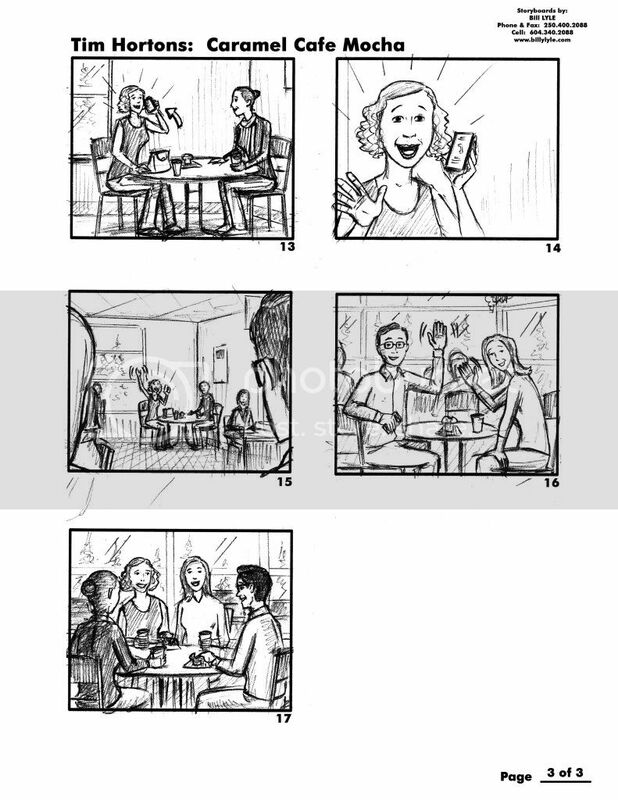 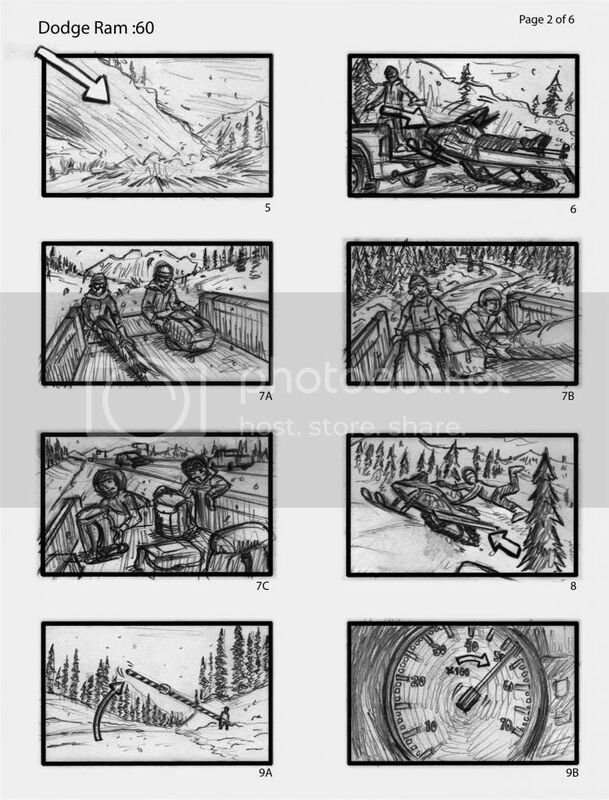 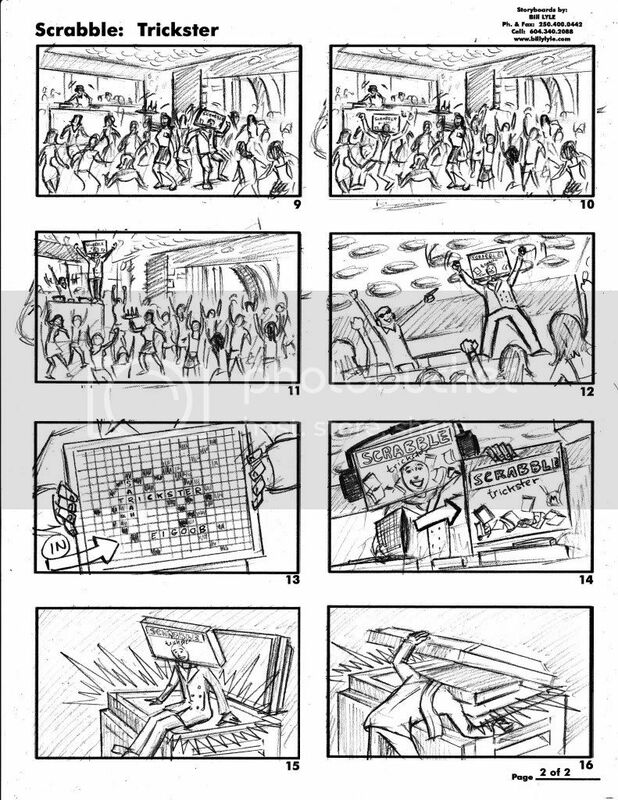 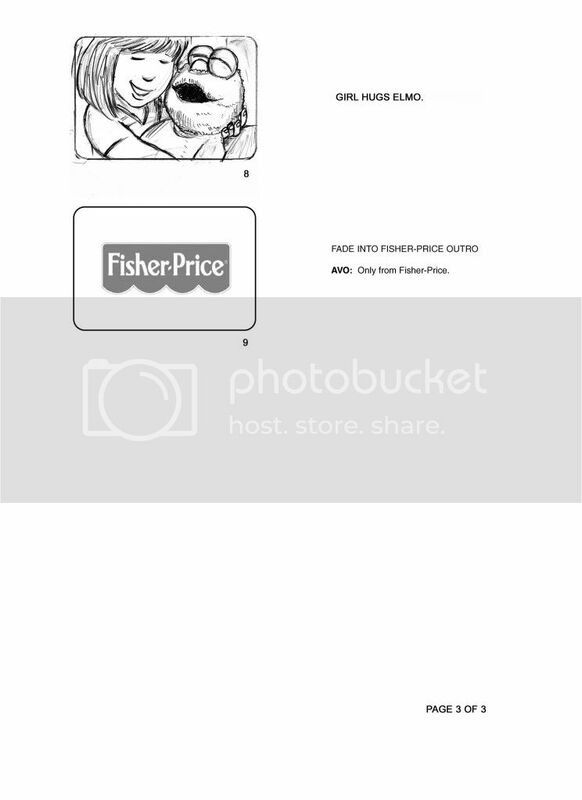 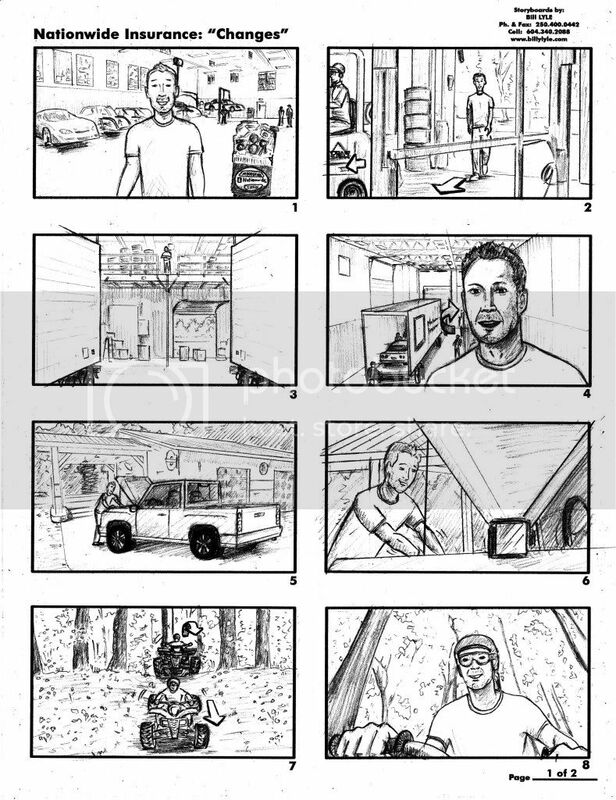 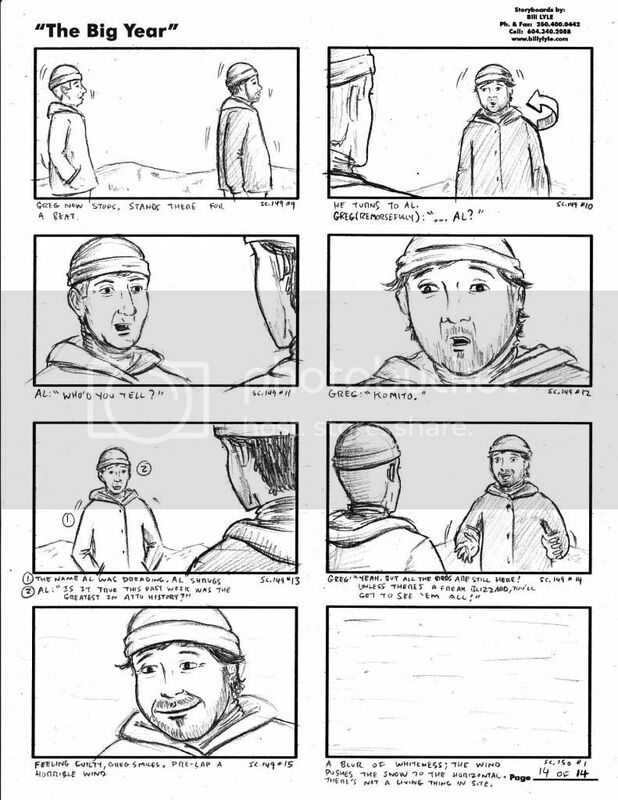 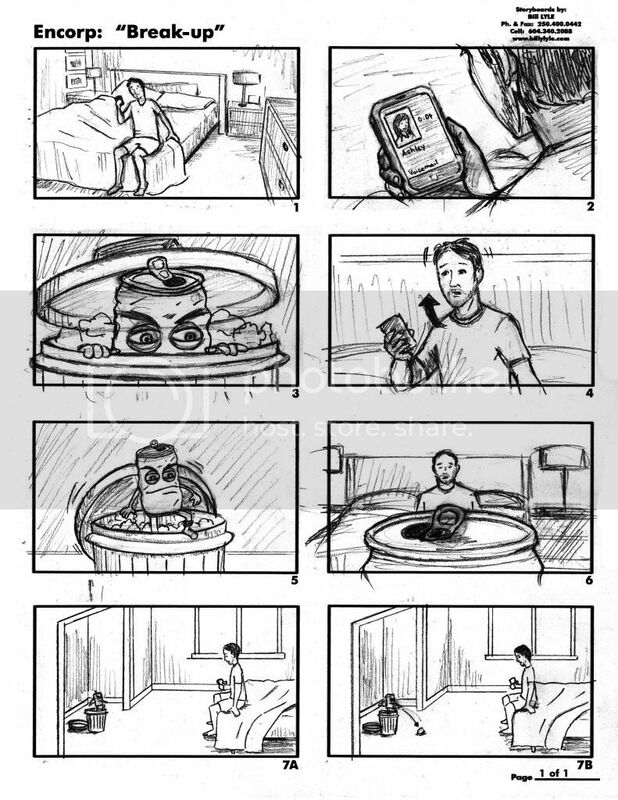 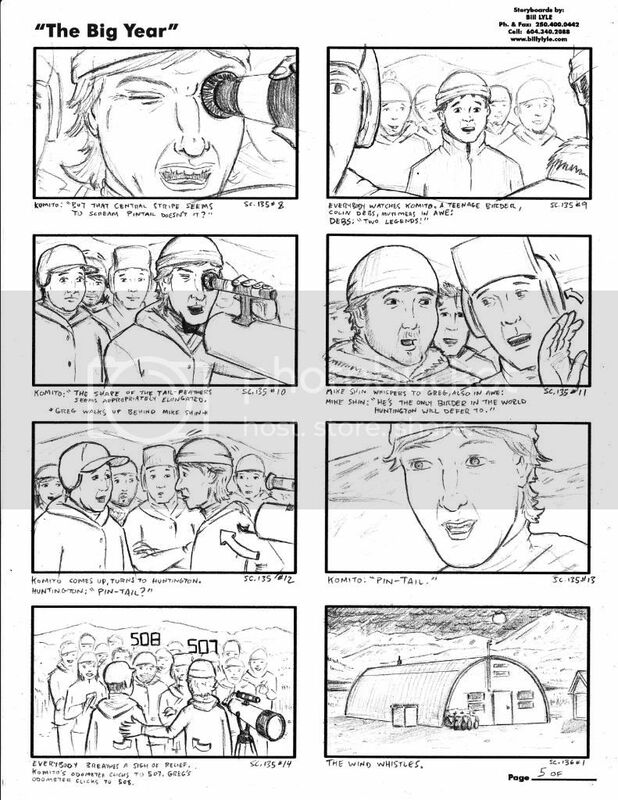 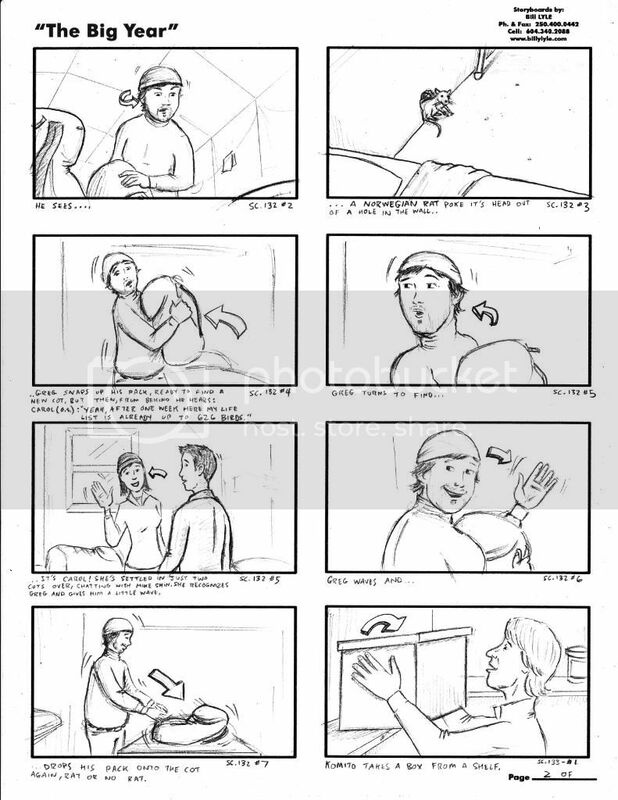 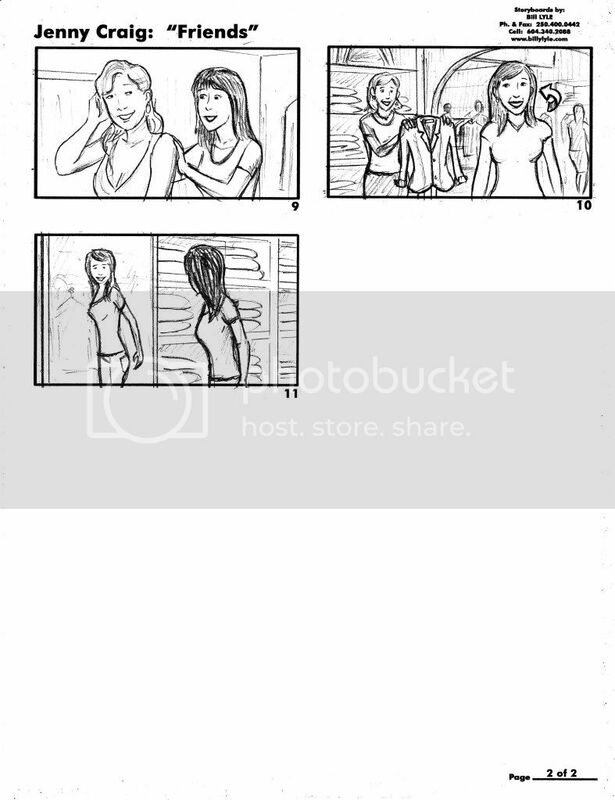 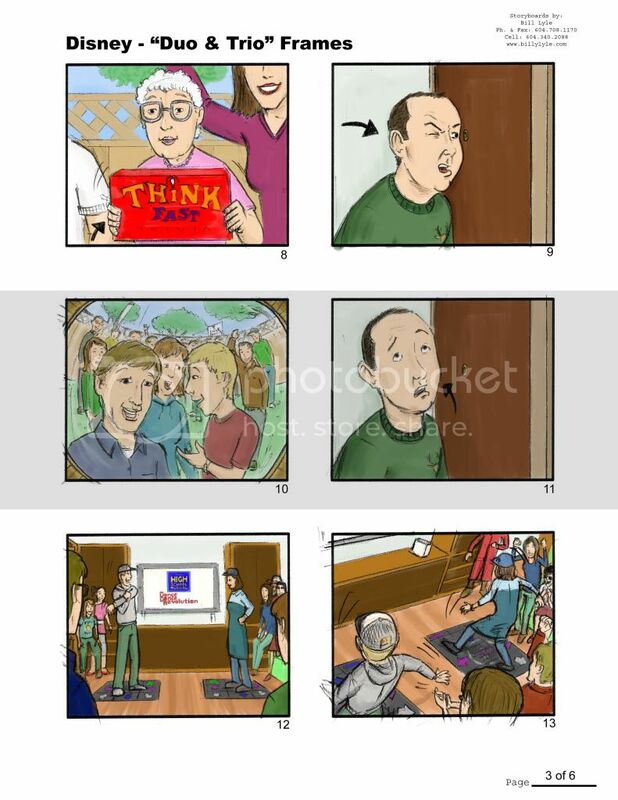 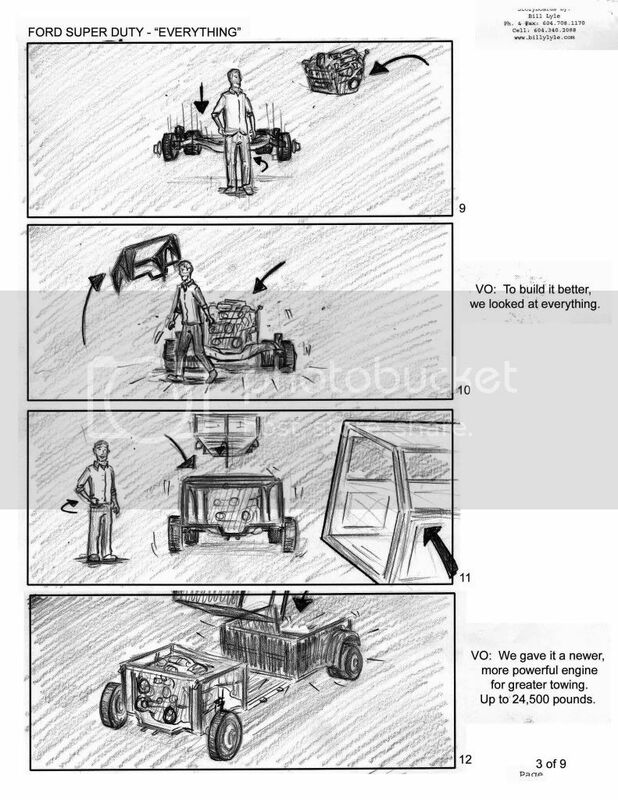 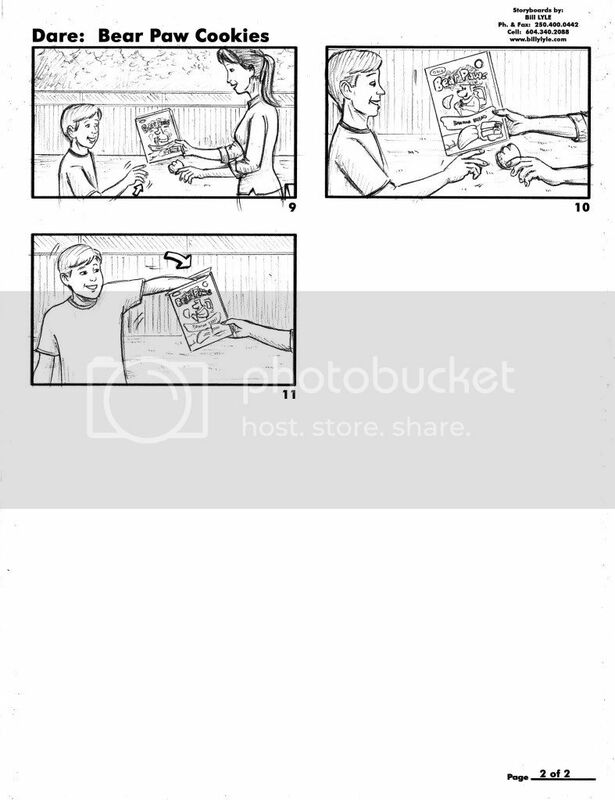 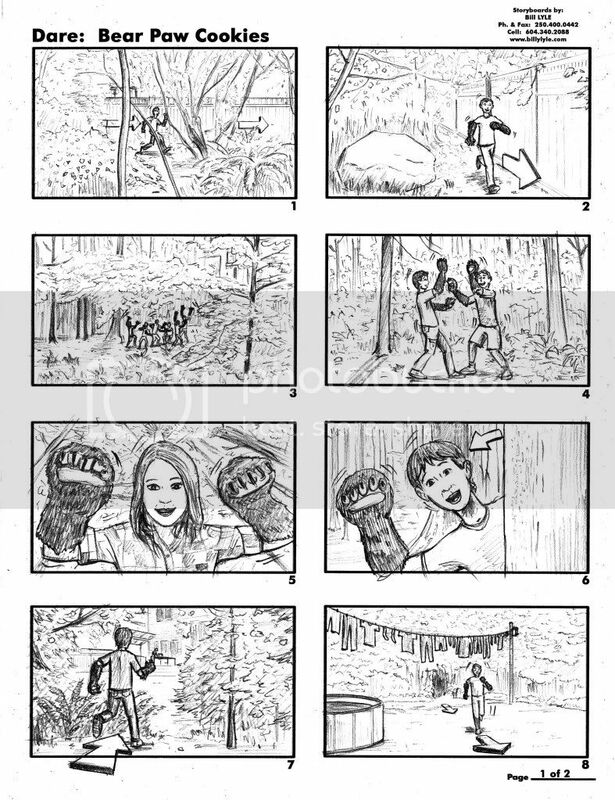 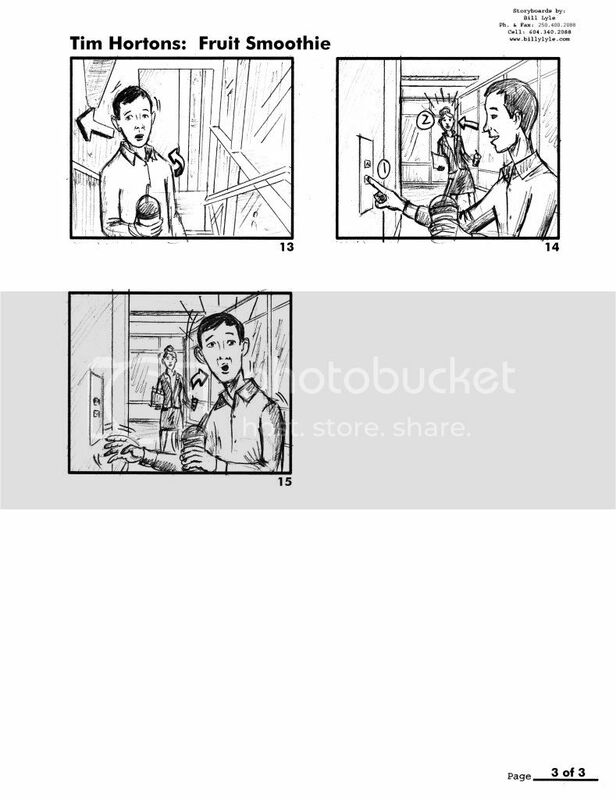 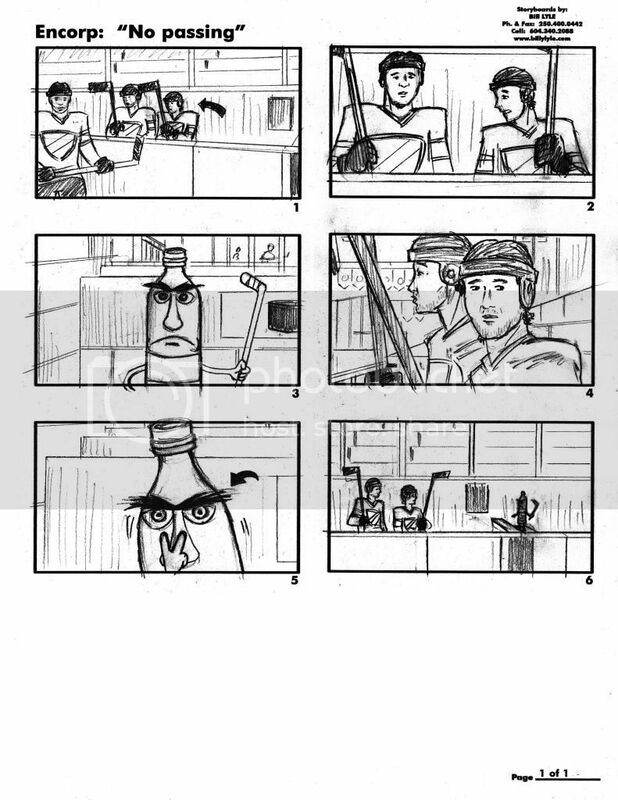 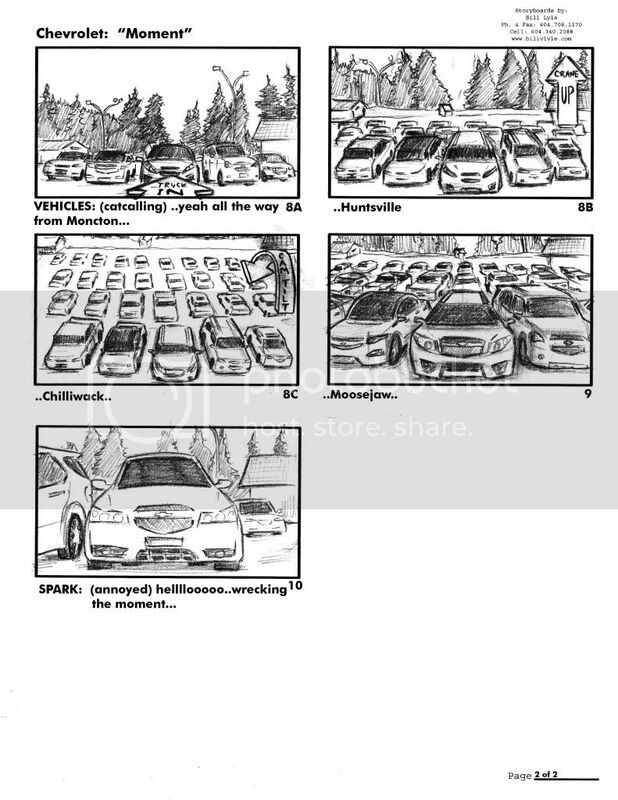 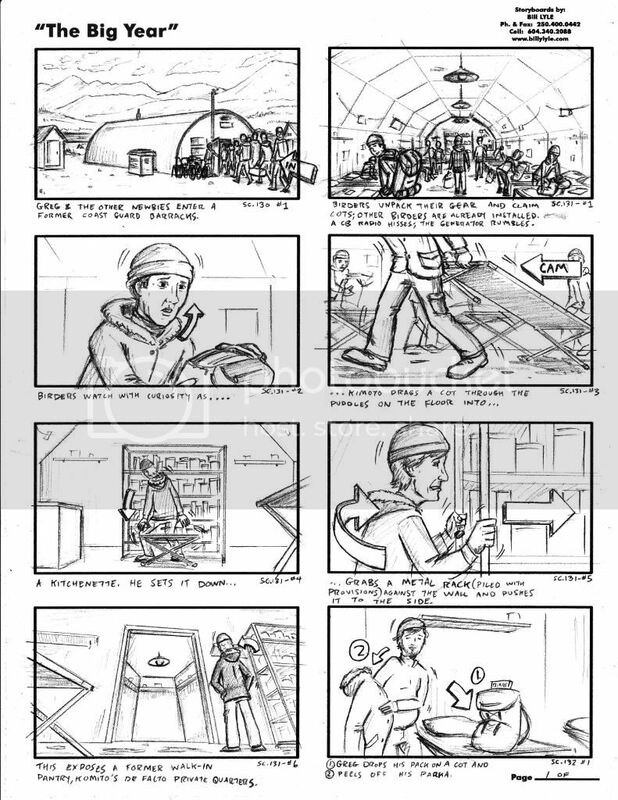 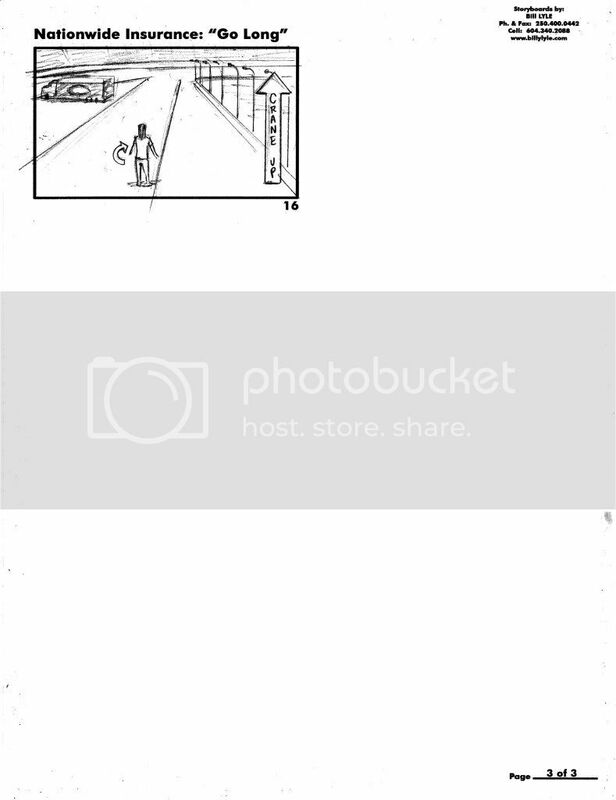 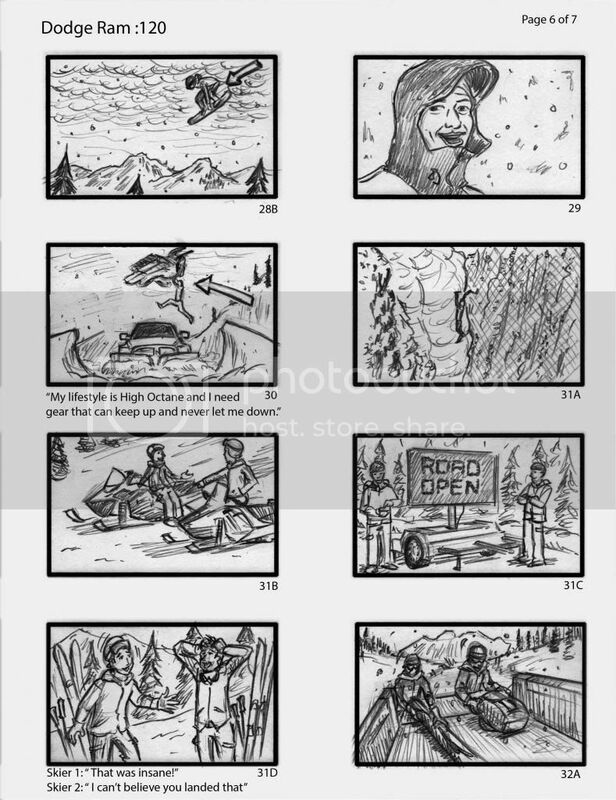 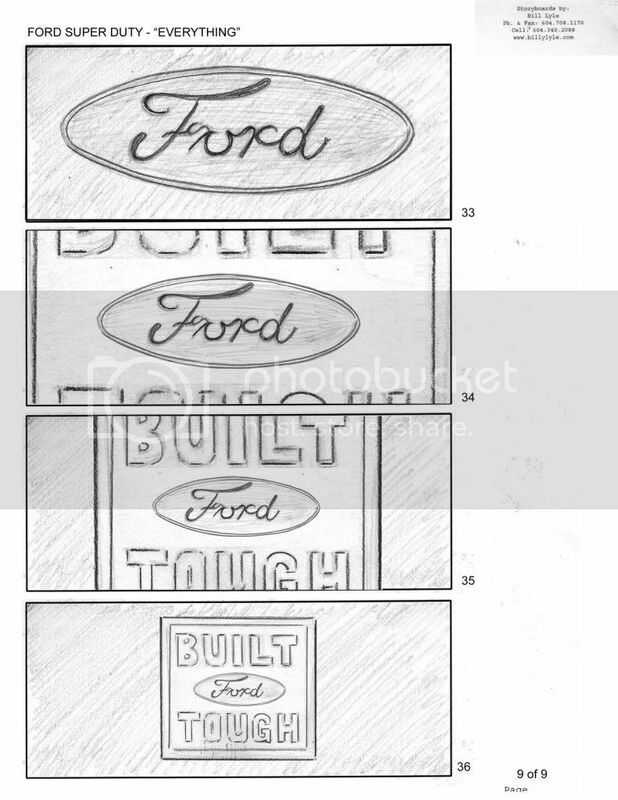 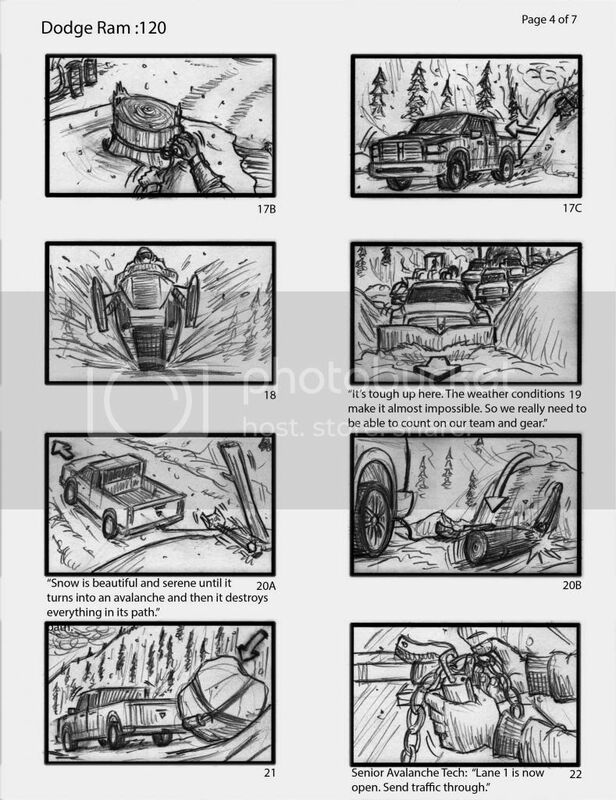 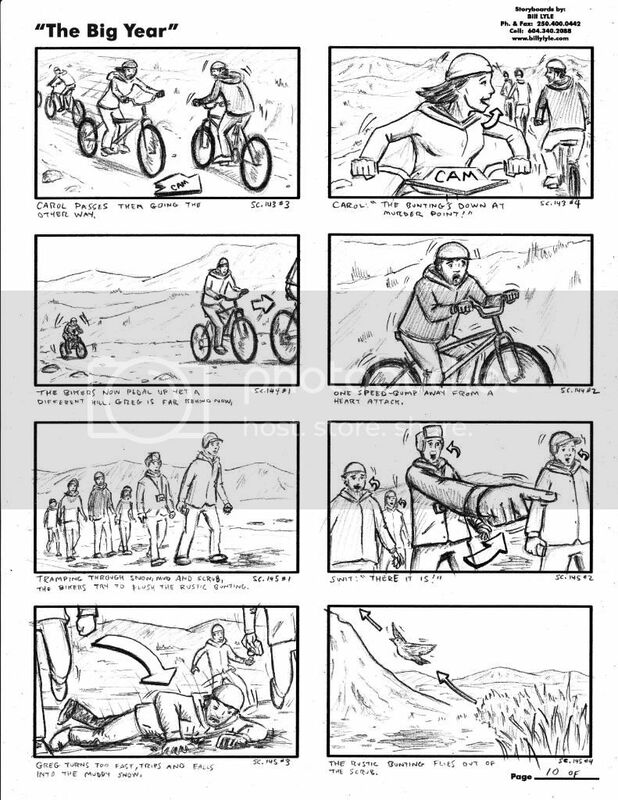 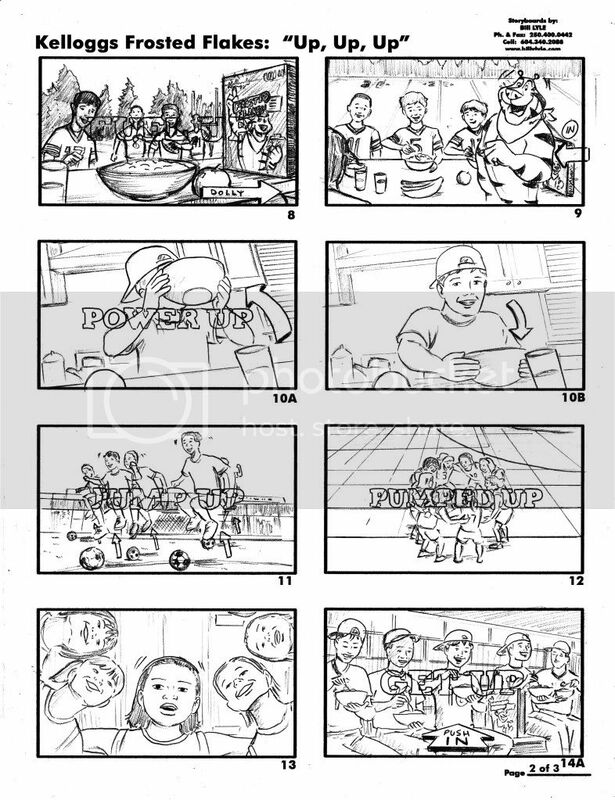 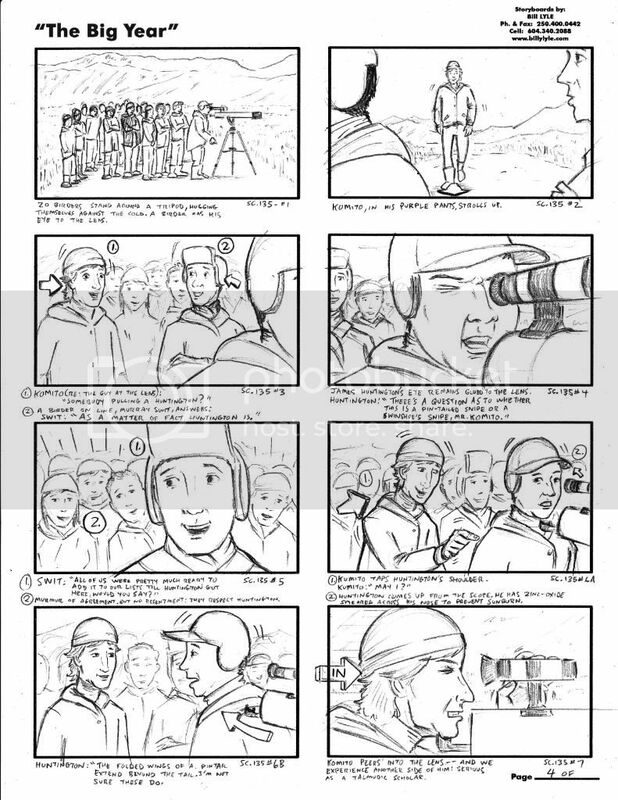 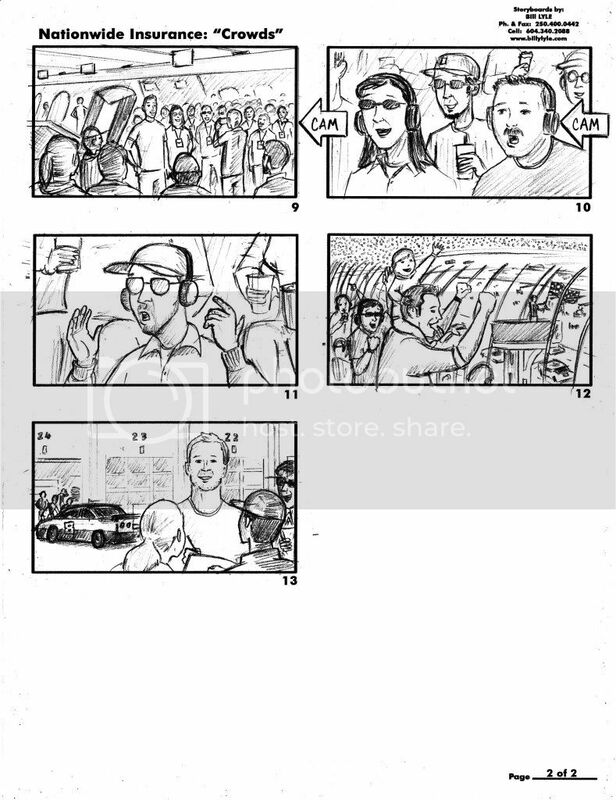 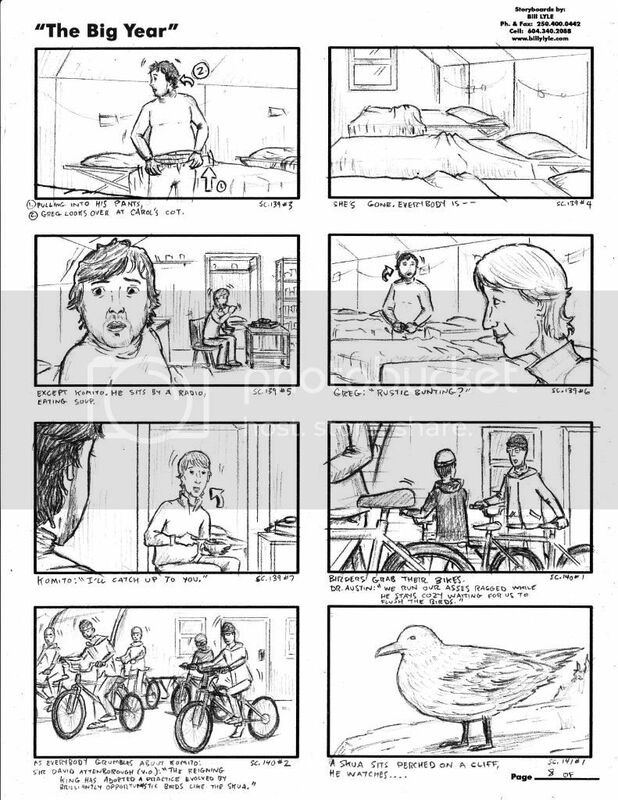 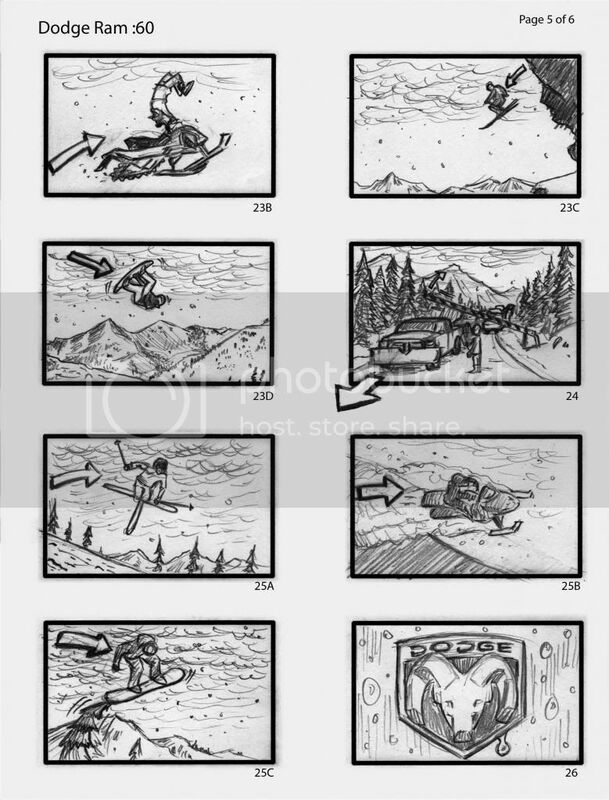 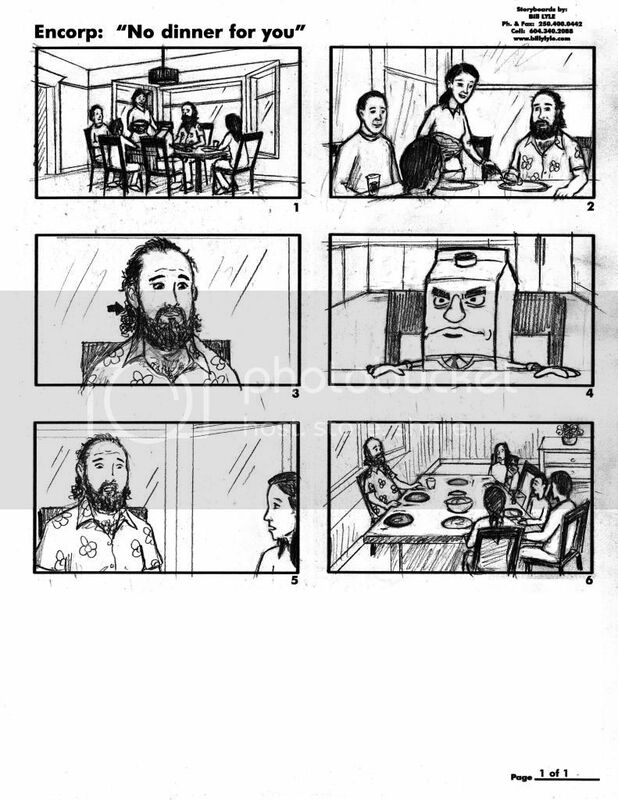 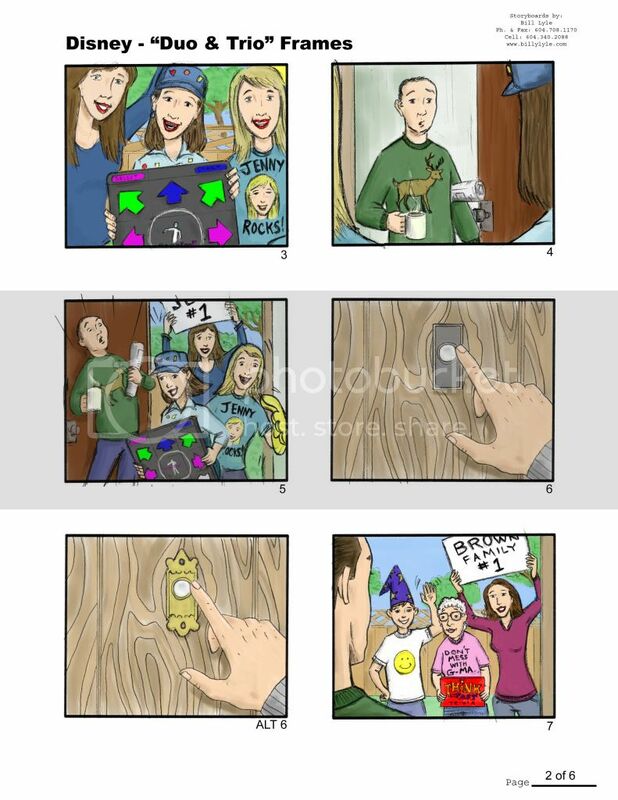 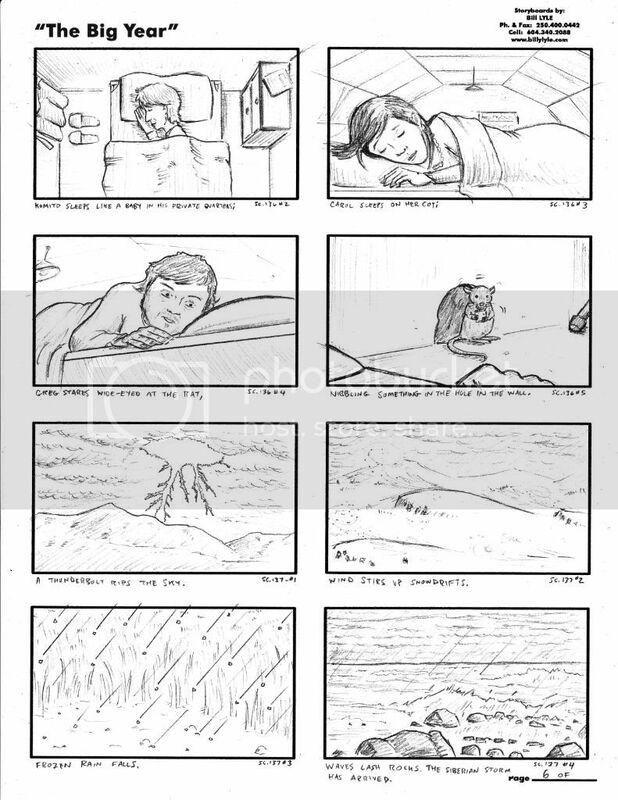 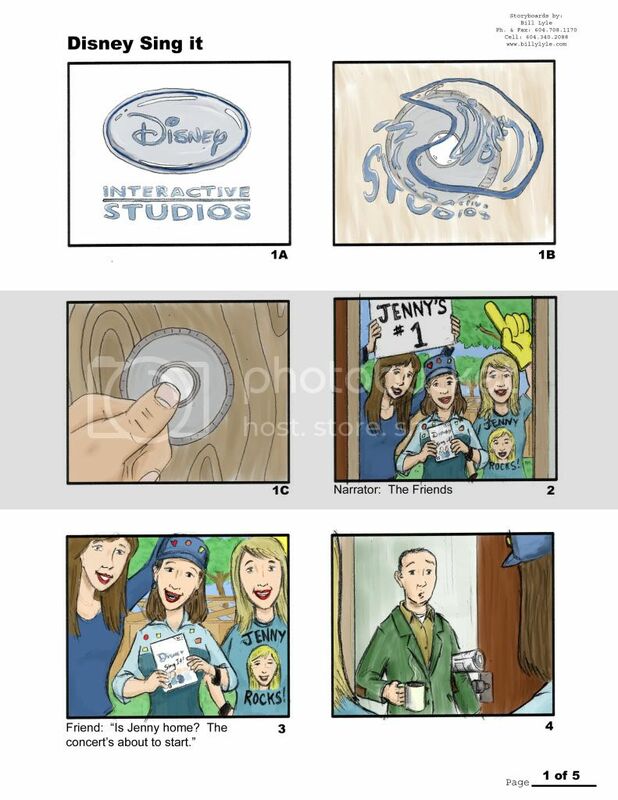 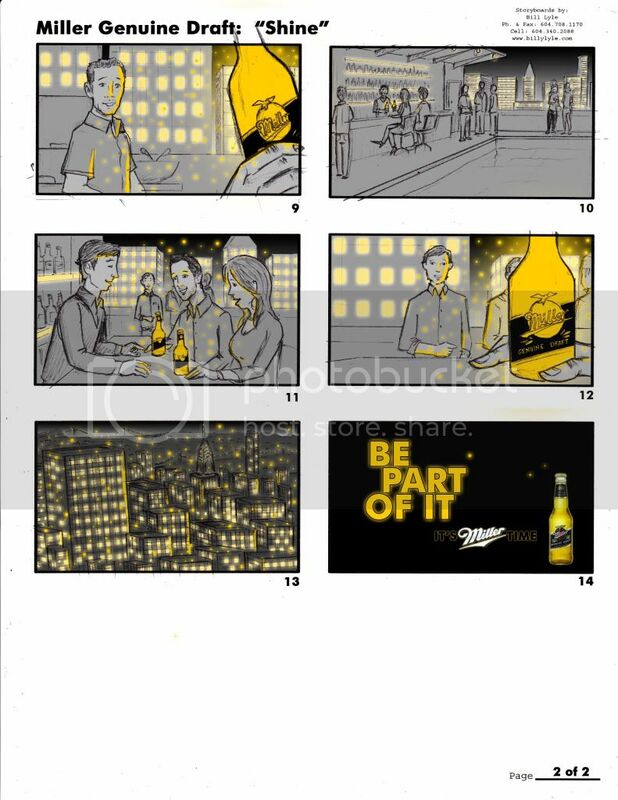 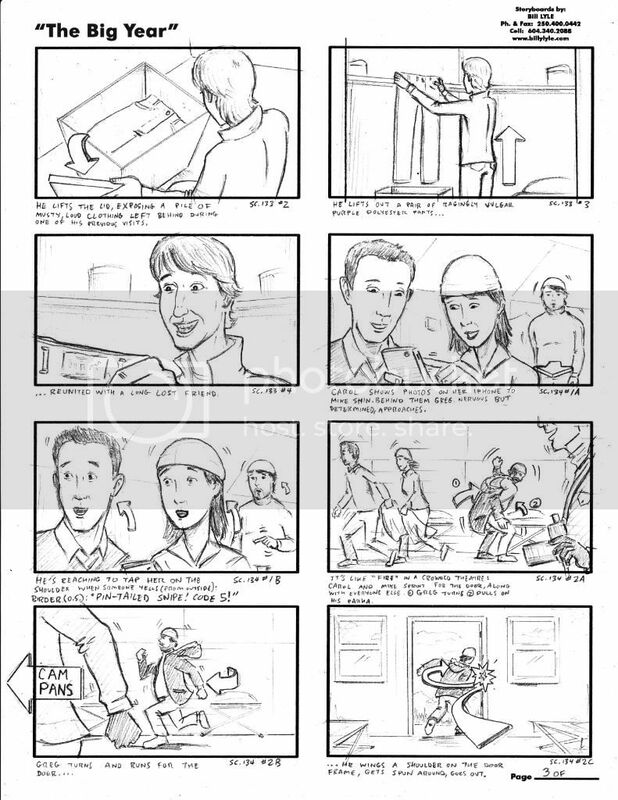 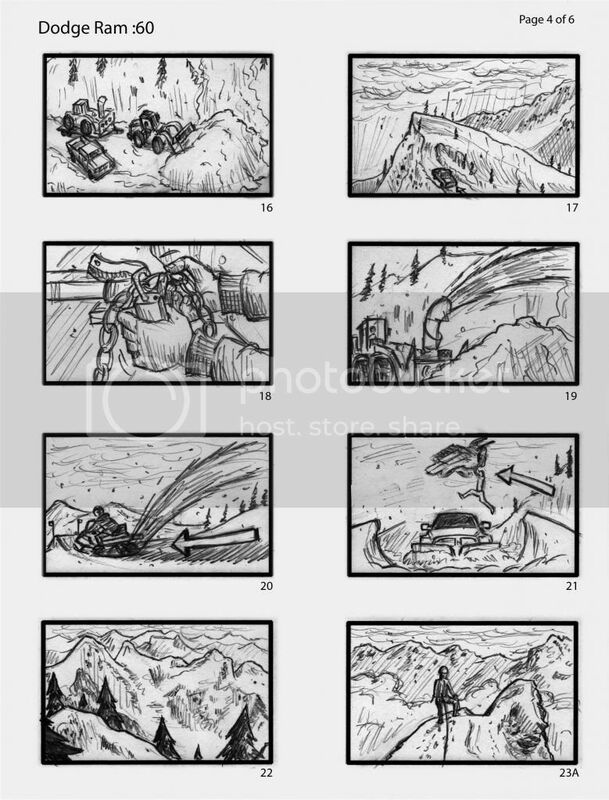 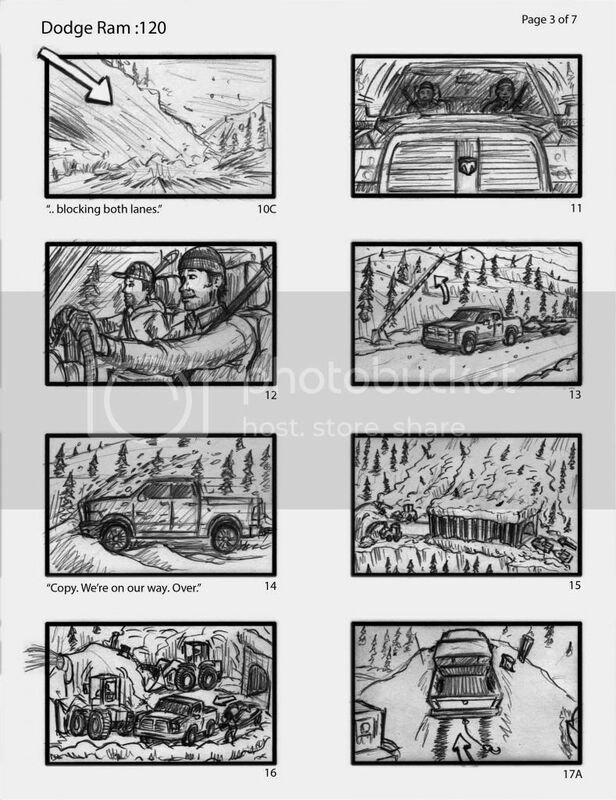 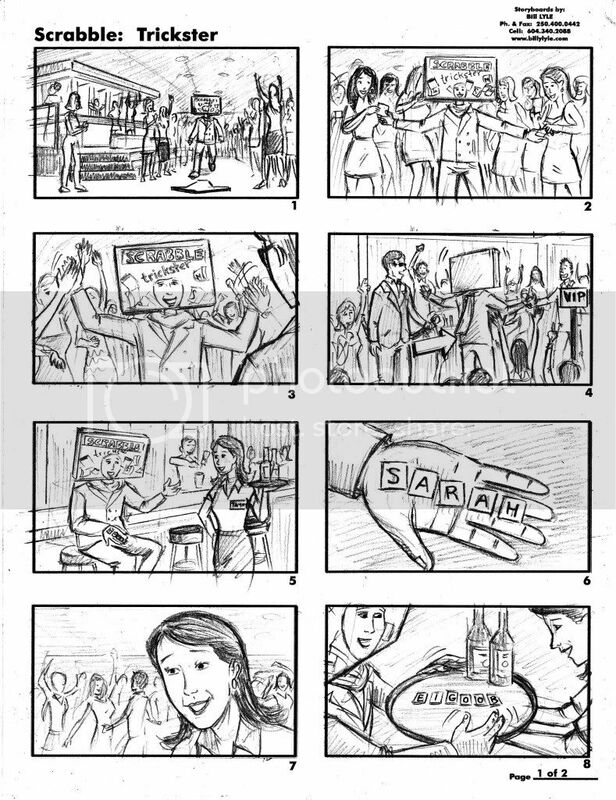 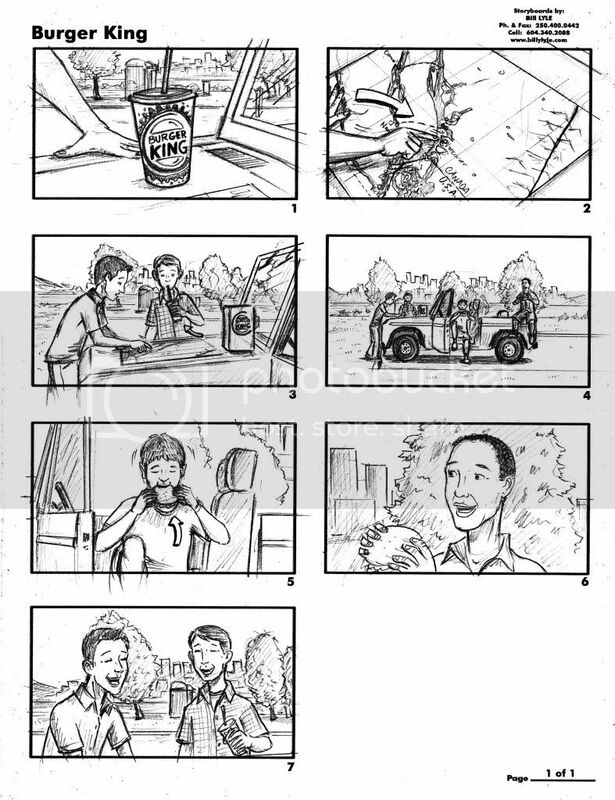 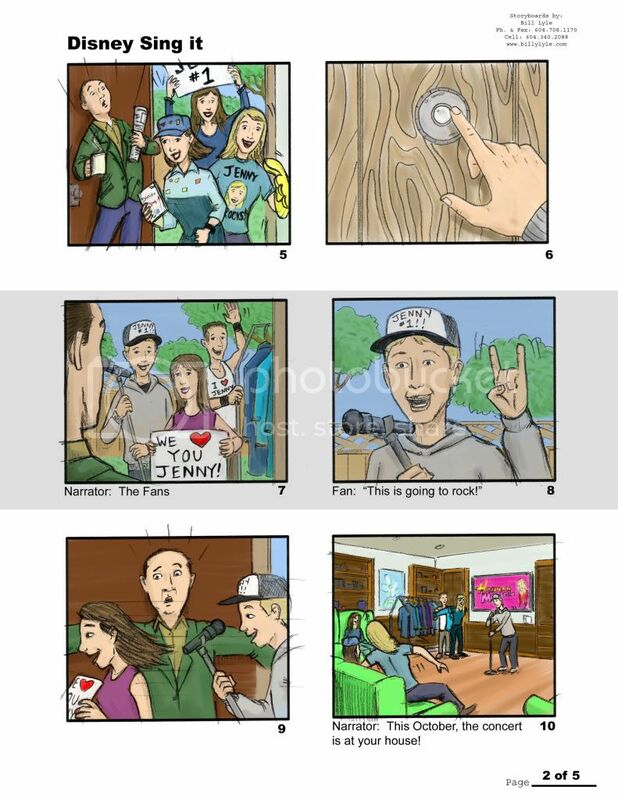 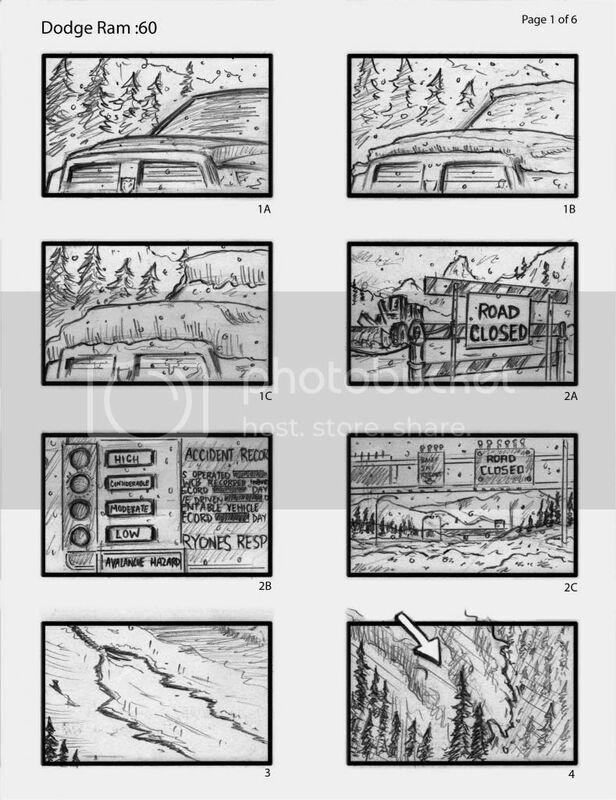 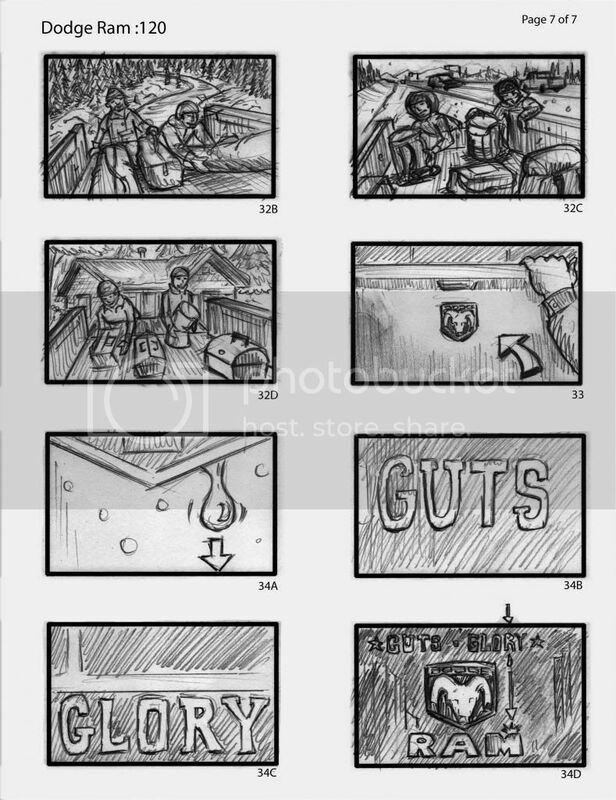 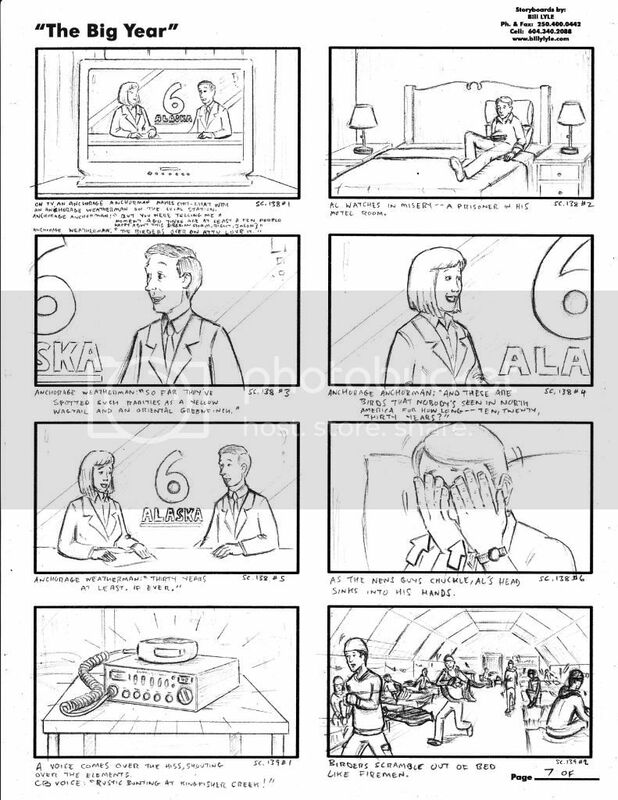 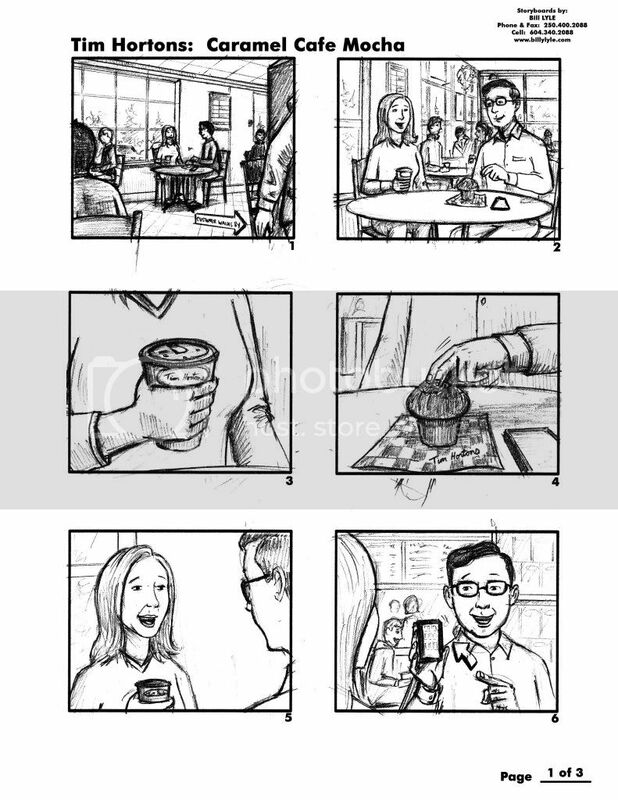 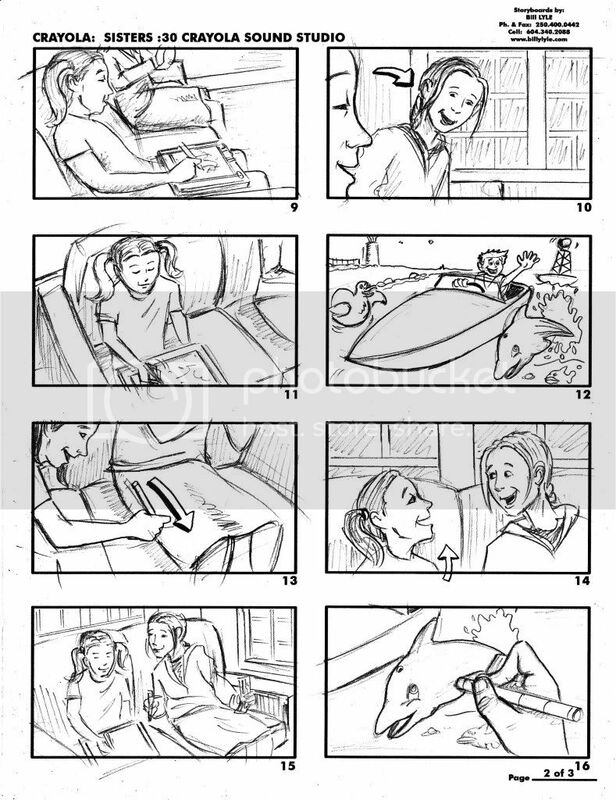 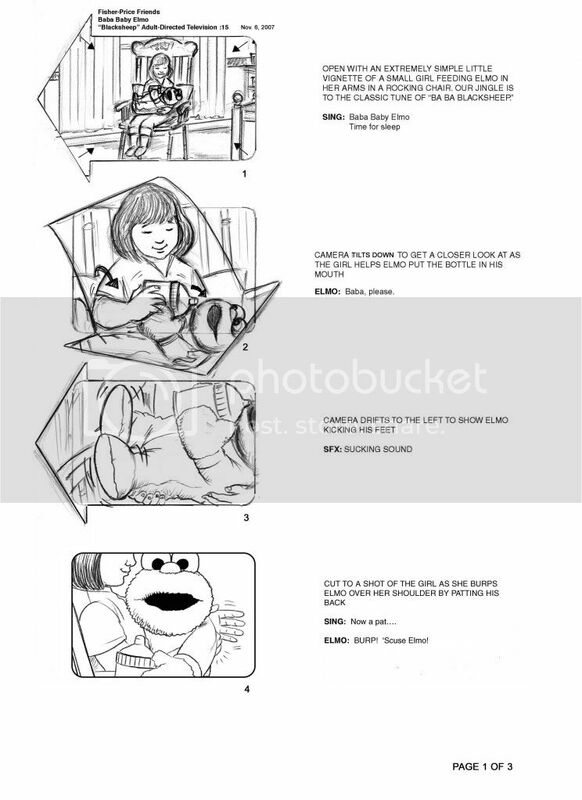 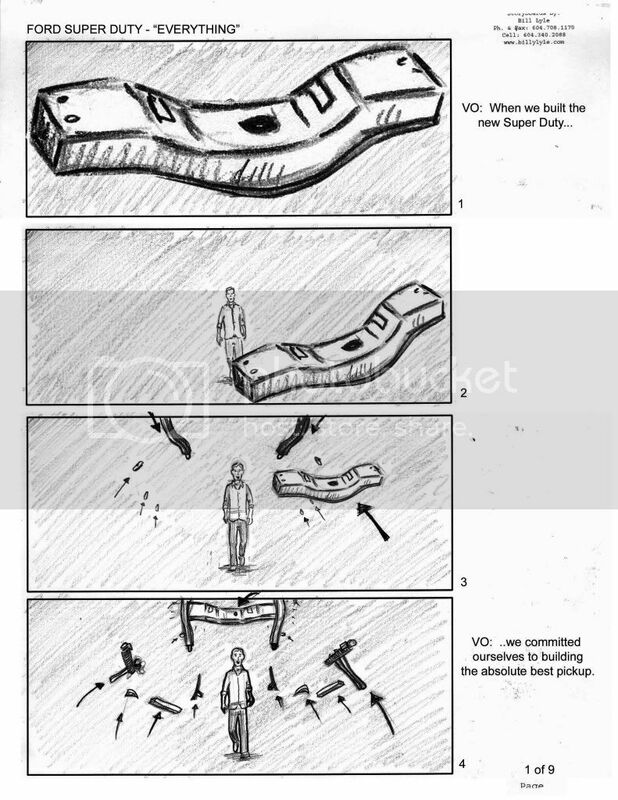 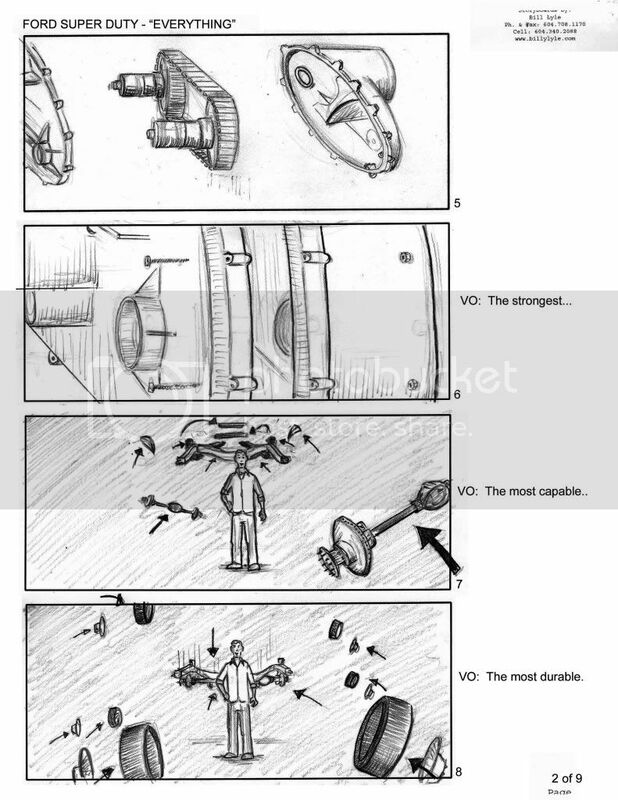 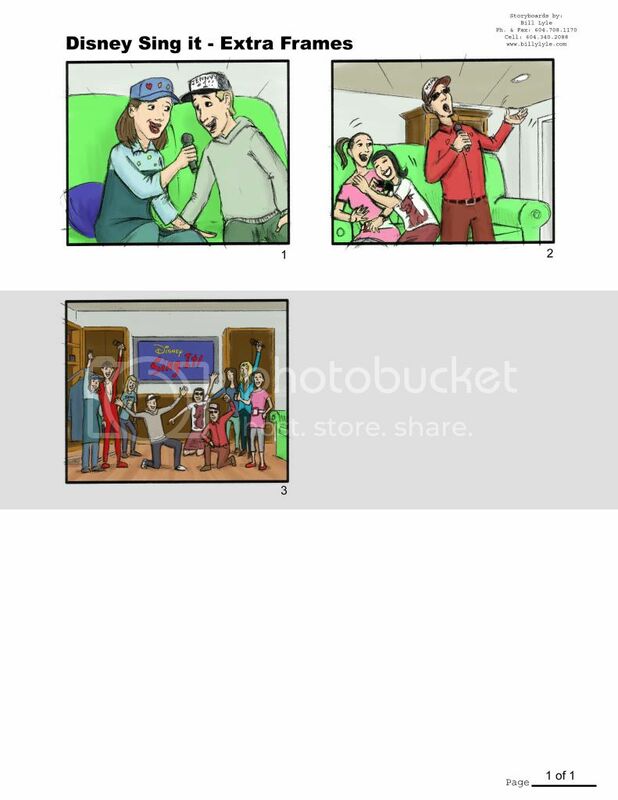 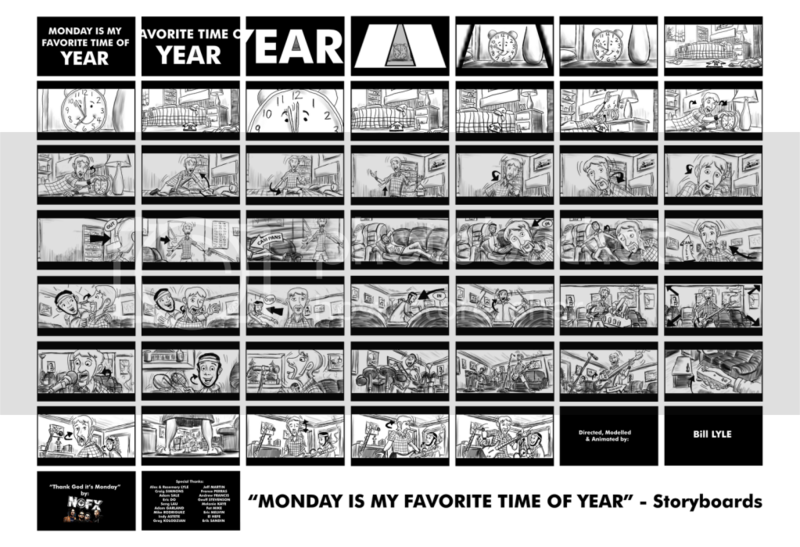 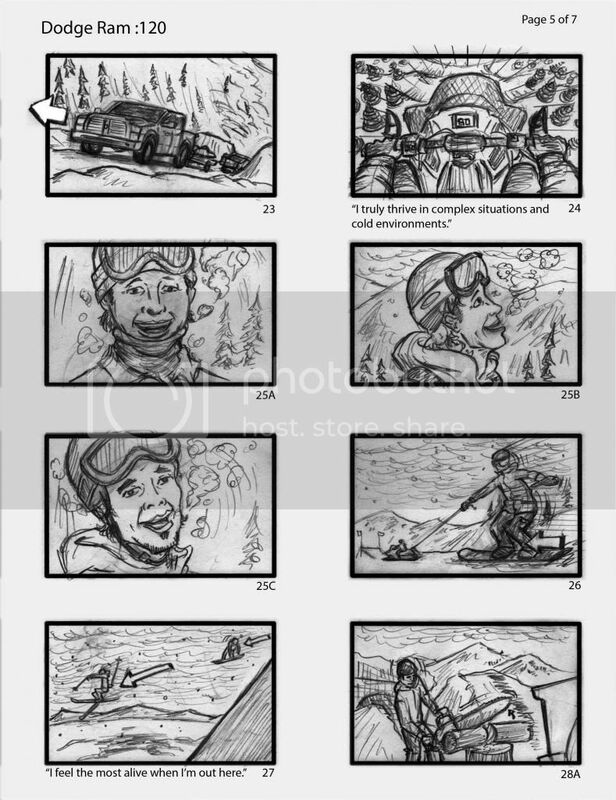 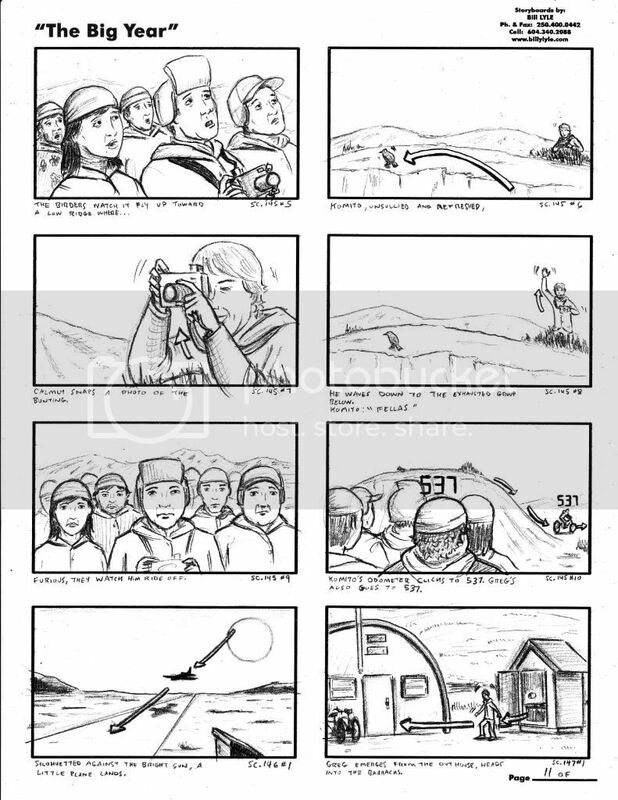 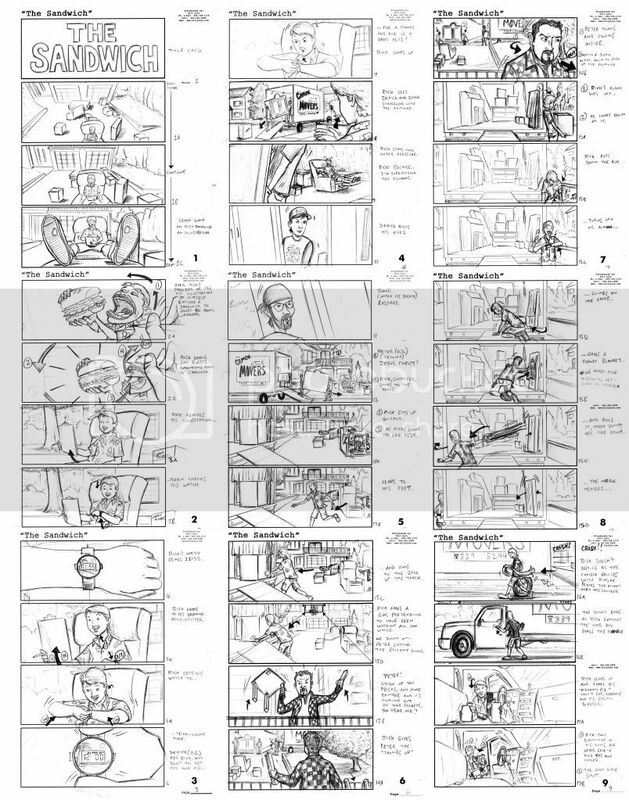 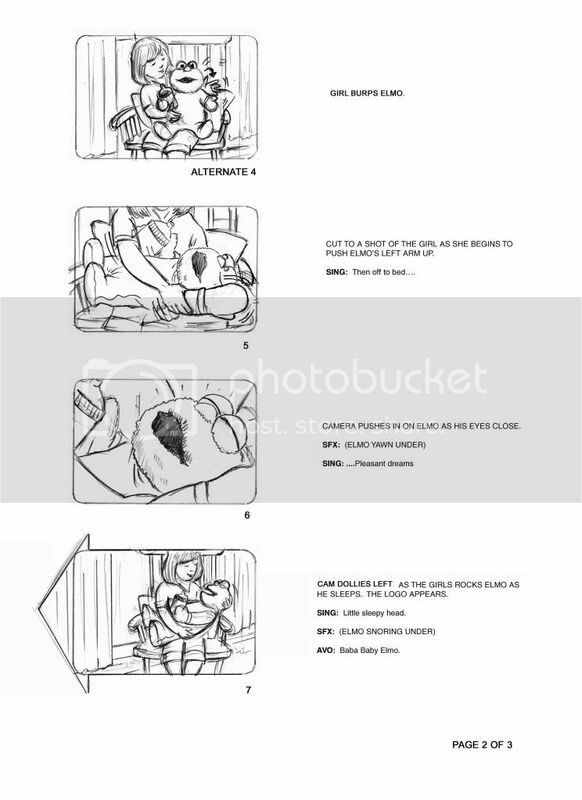 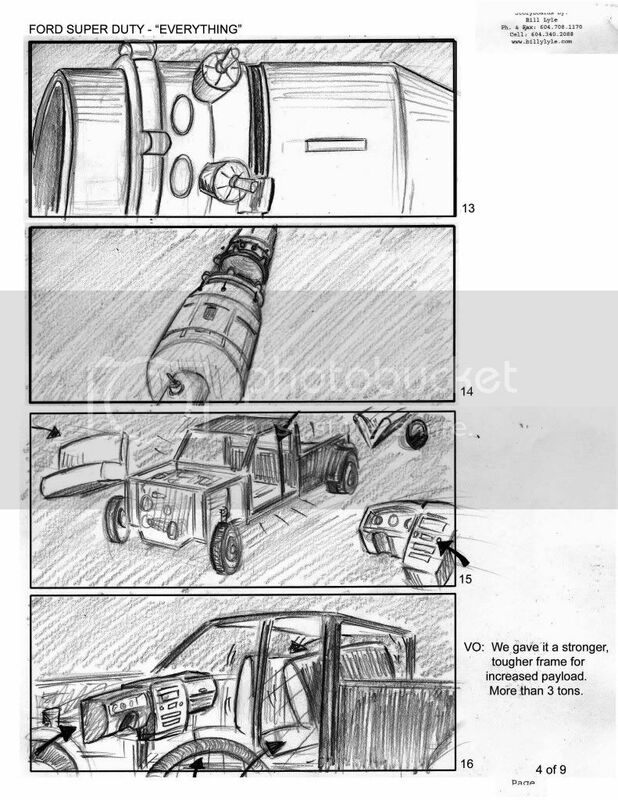 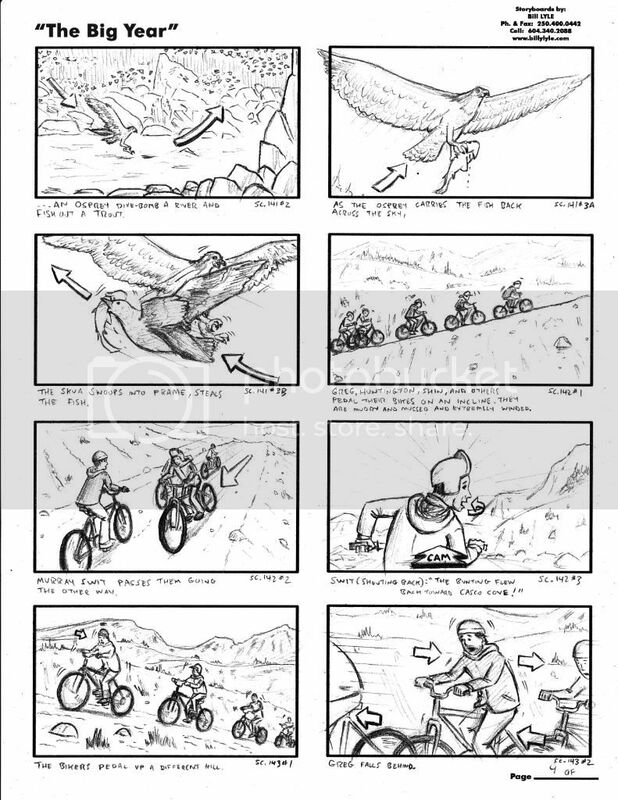 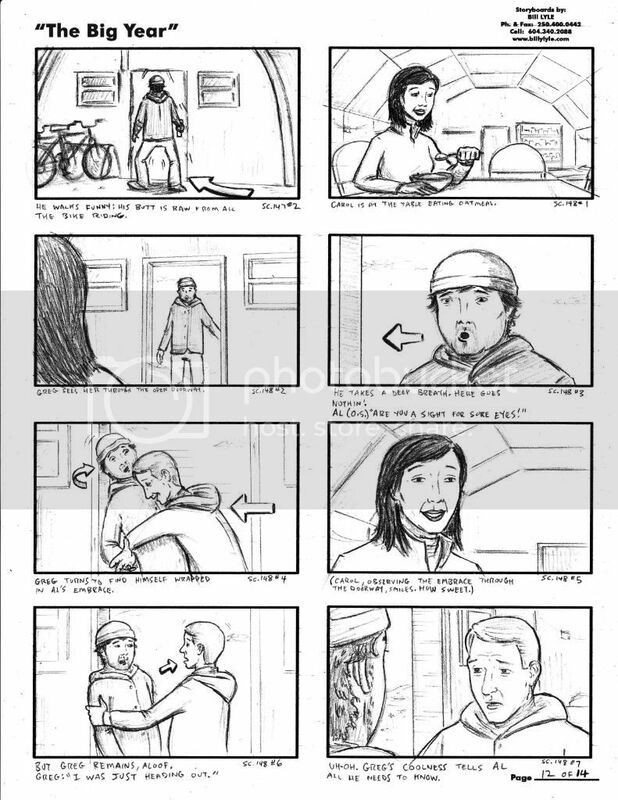 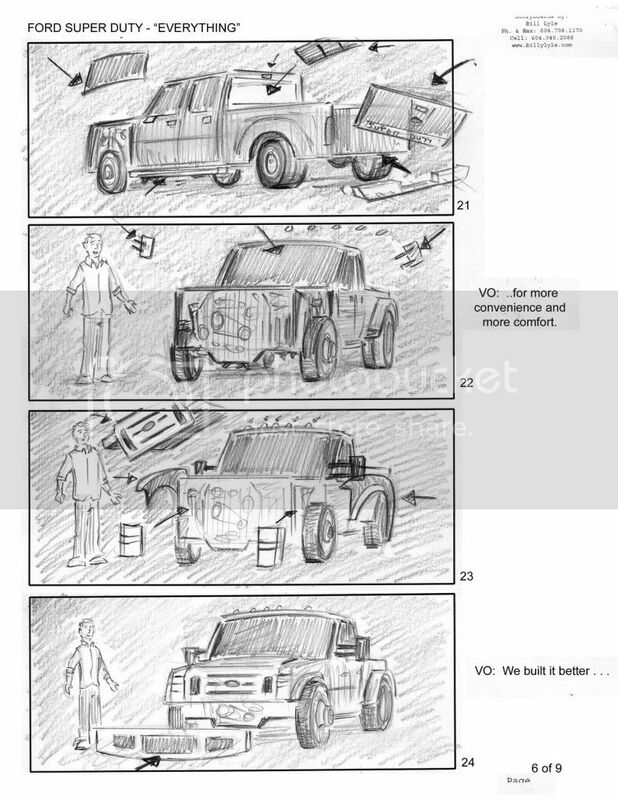 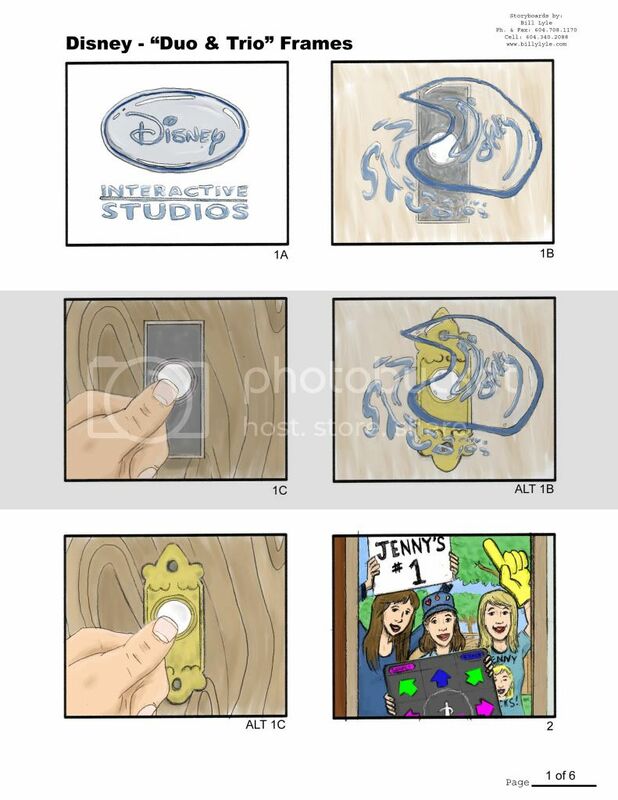 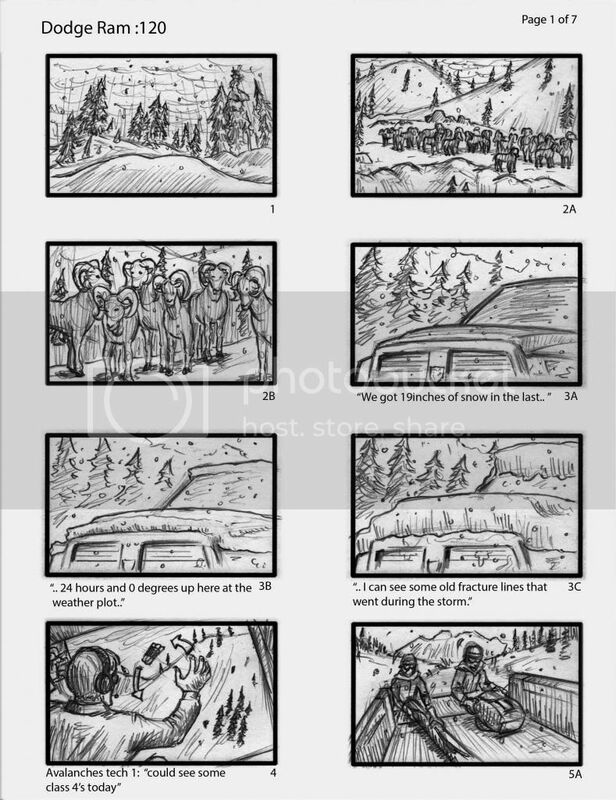 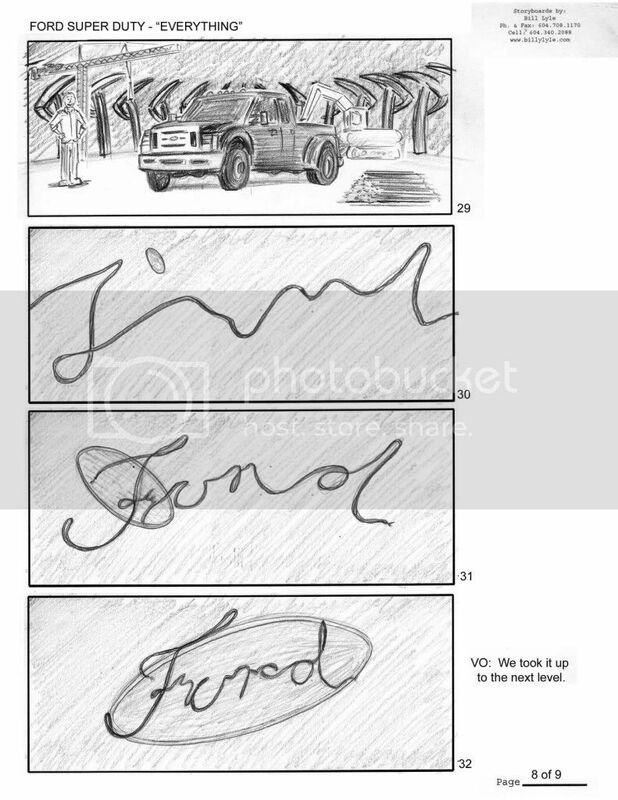 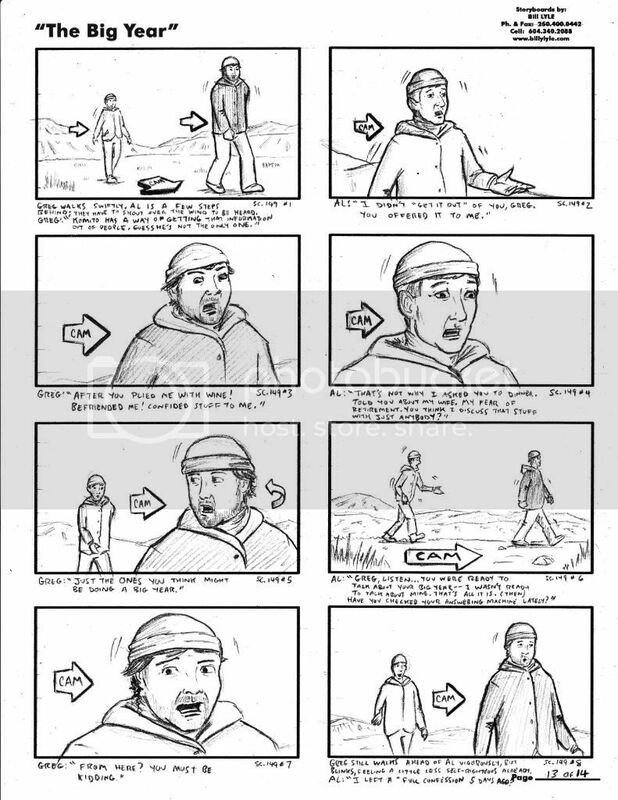 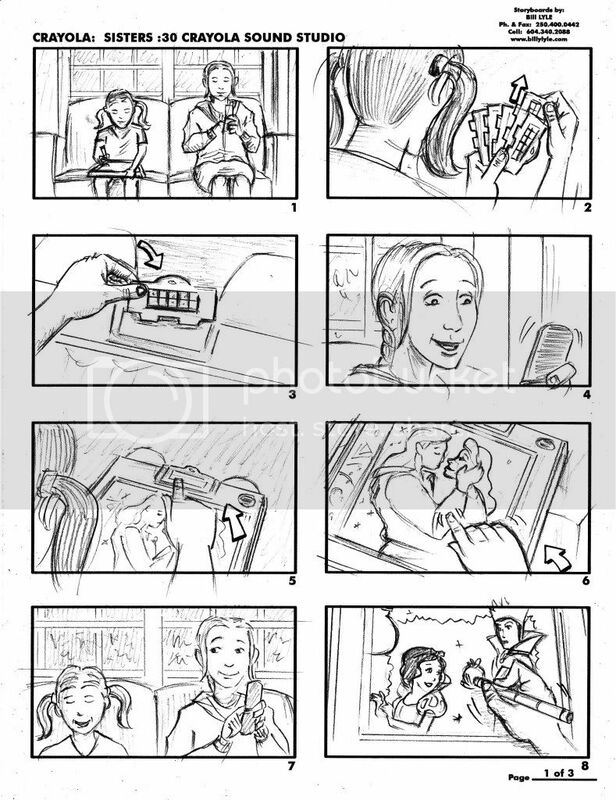 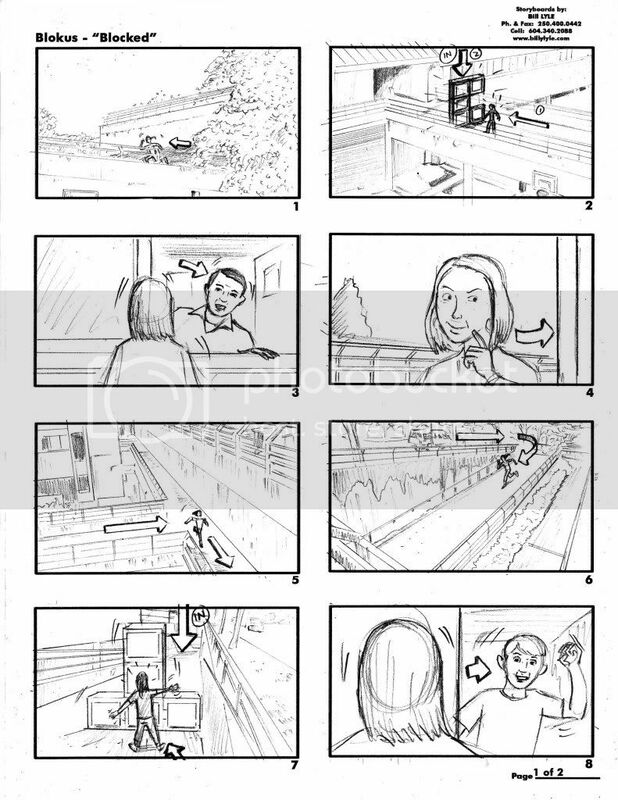 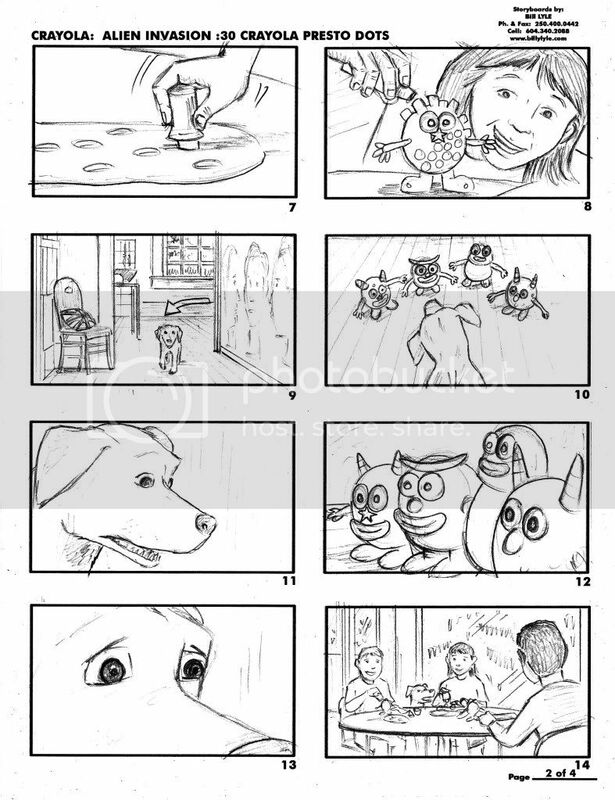 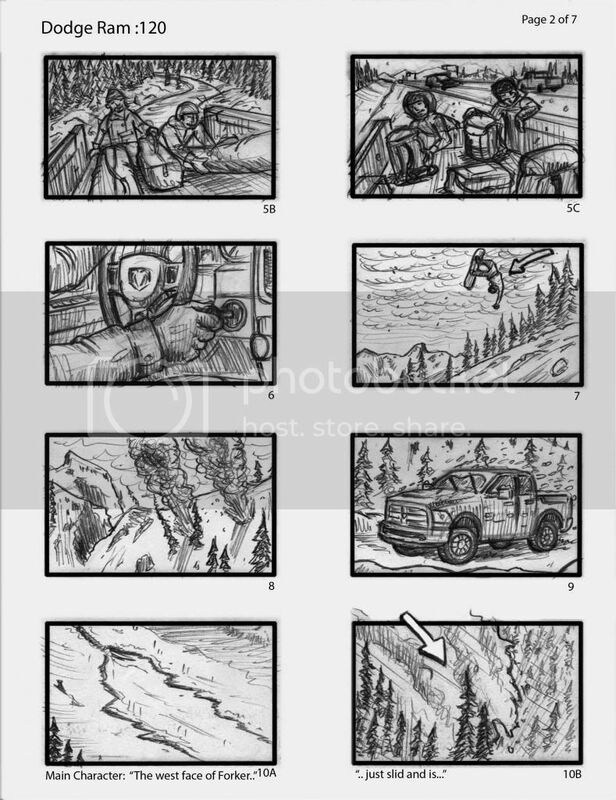 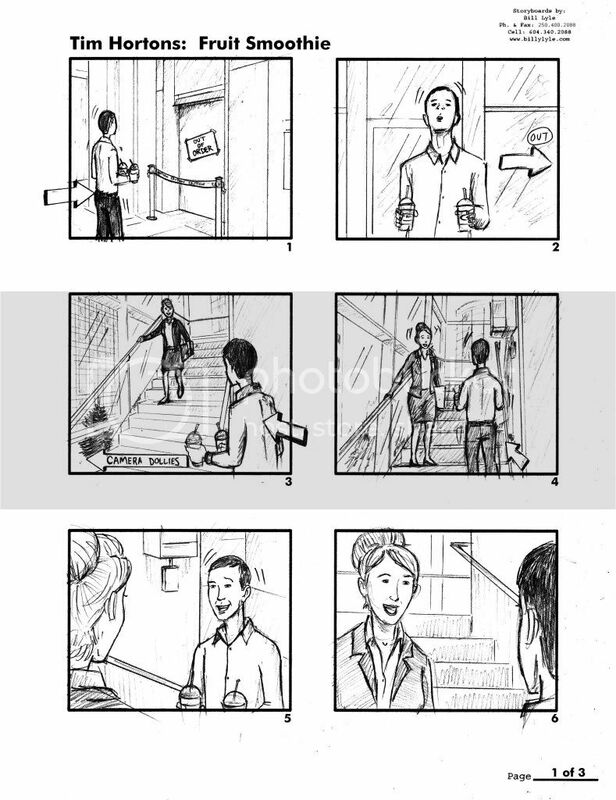 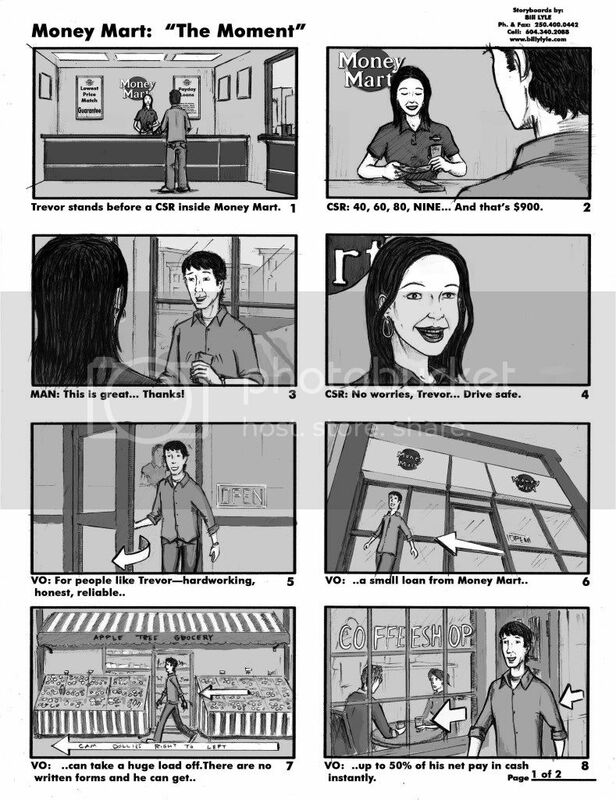 Here is the meat and potatoes of my operation.. my Storyboards! 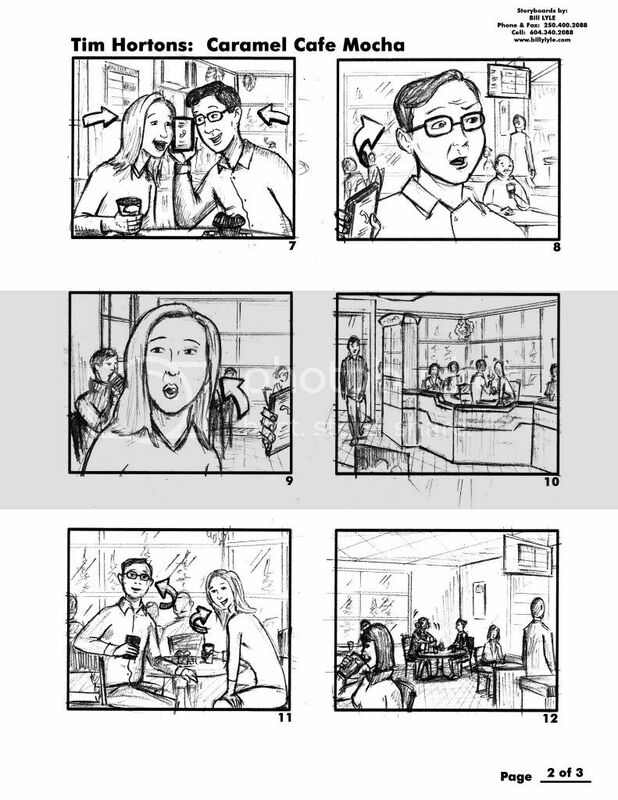 I've created these for a diverse list of companies from all over the world. 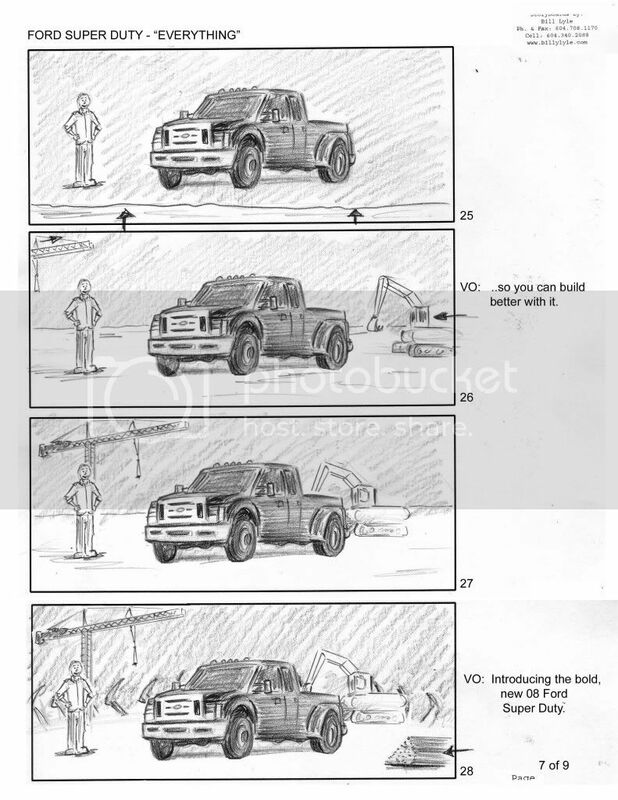 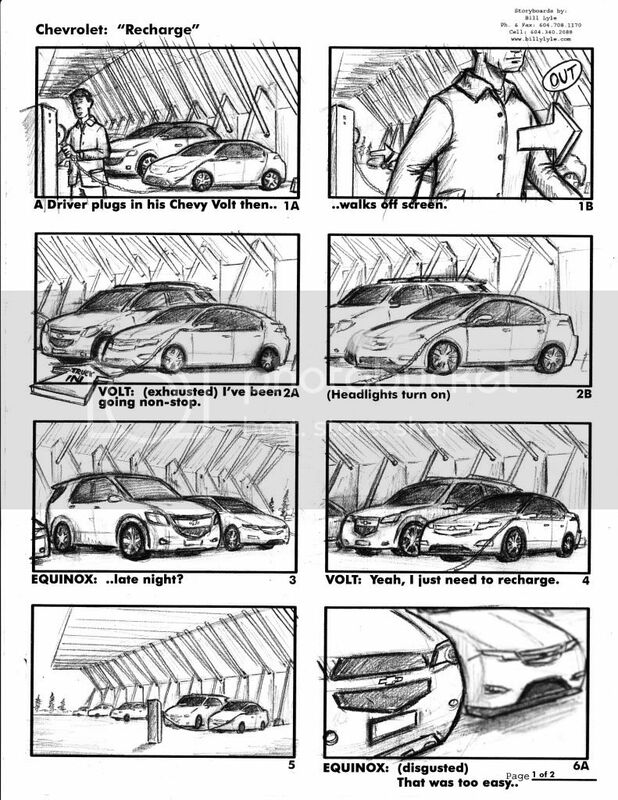 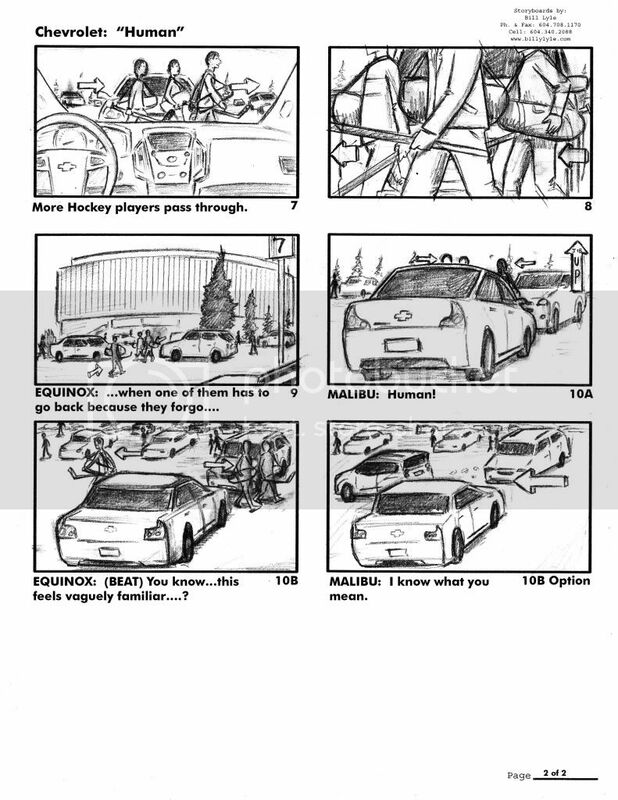 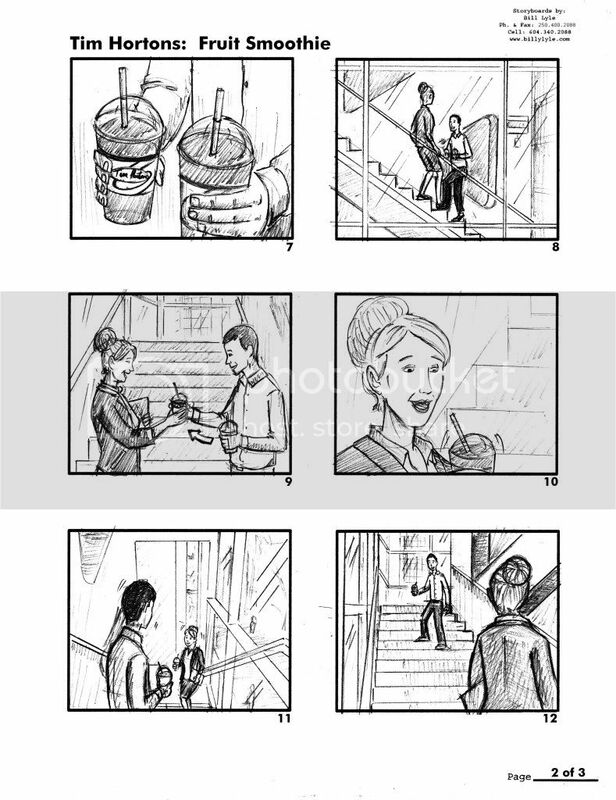 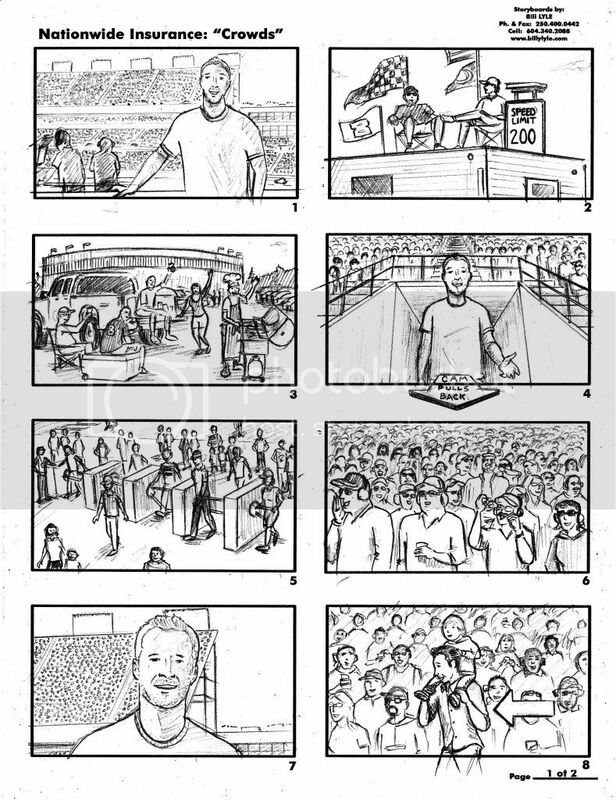 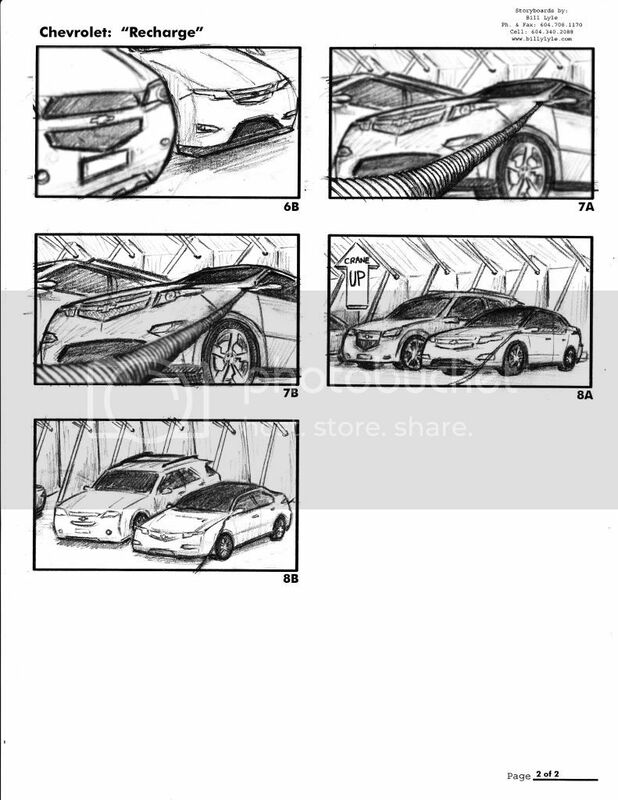 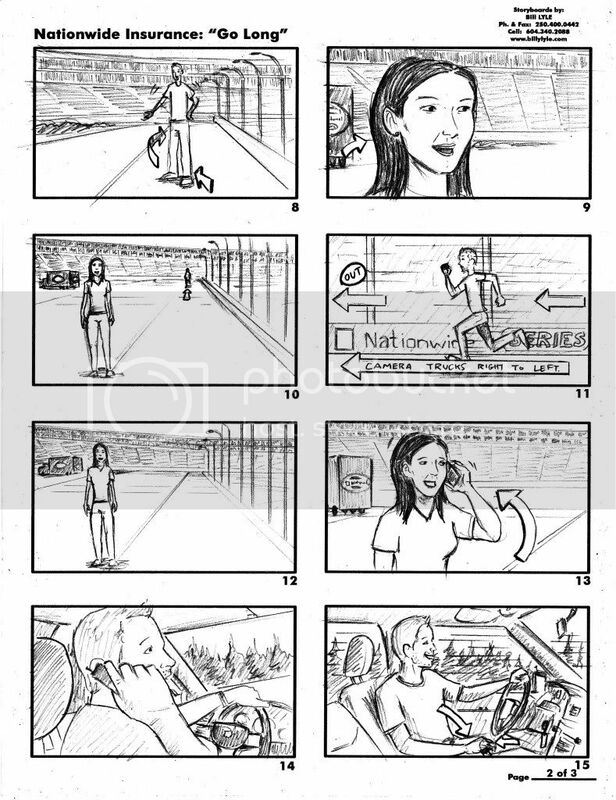 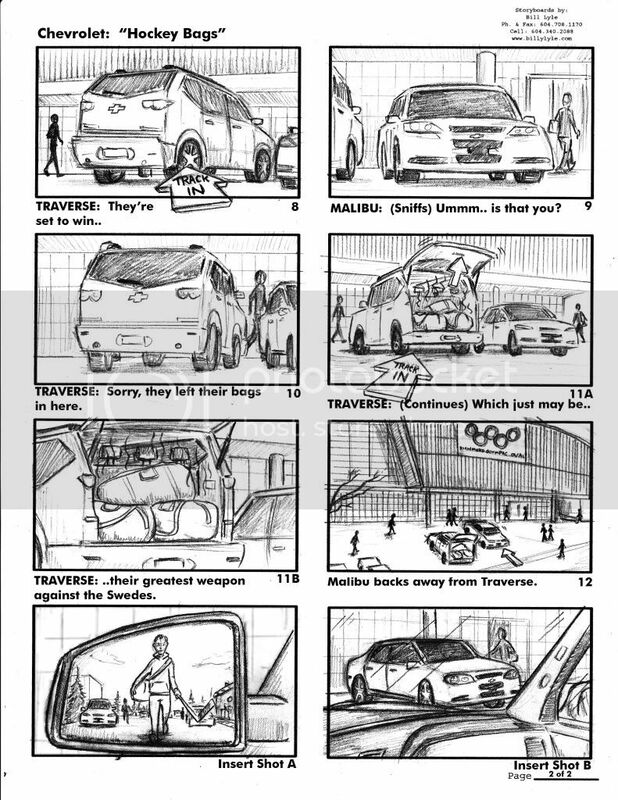 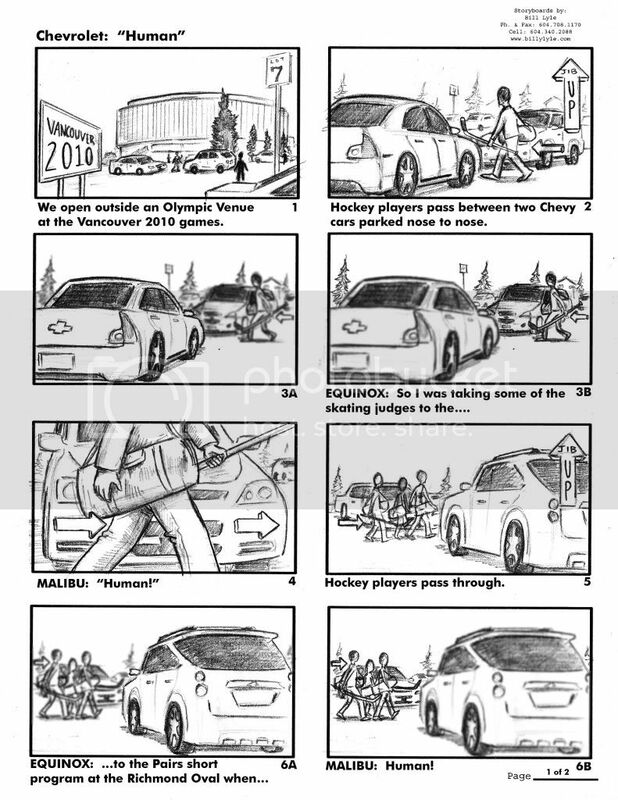 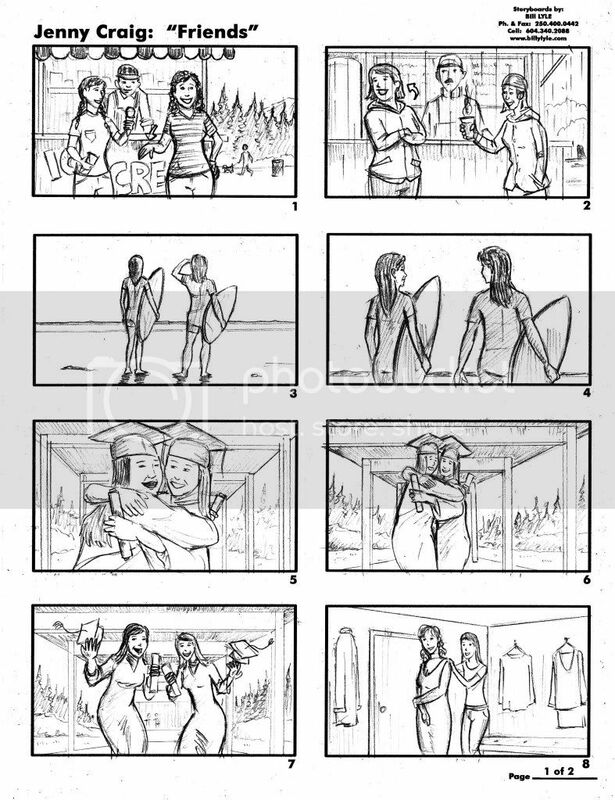 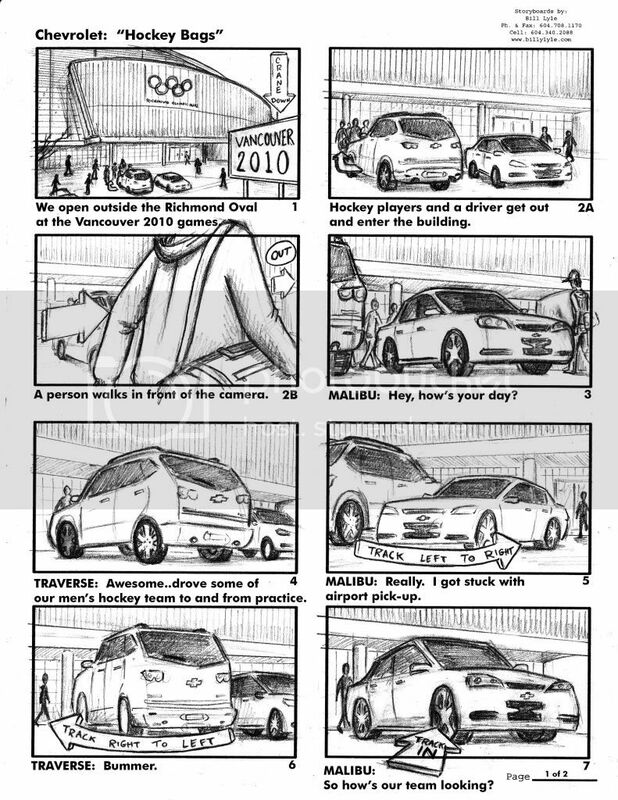 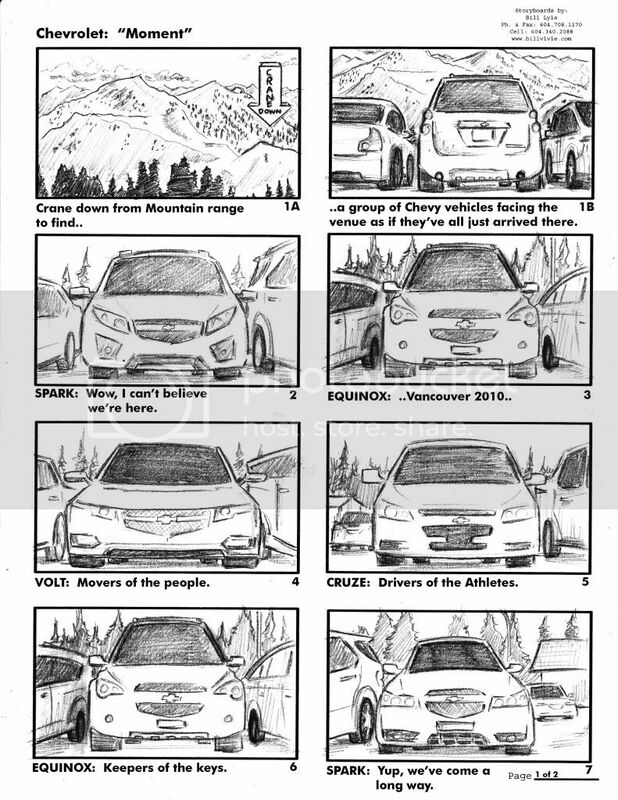 A lot of them are for TV Commercials but I have Storyboarded some Feature Films as well as video game cinematics and even interactive web projects. 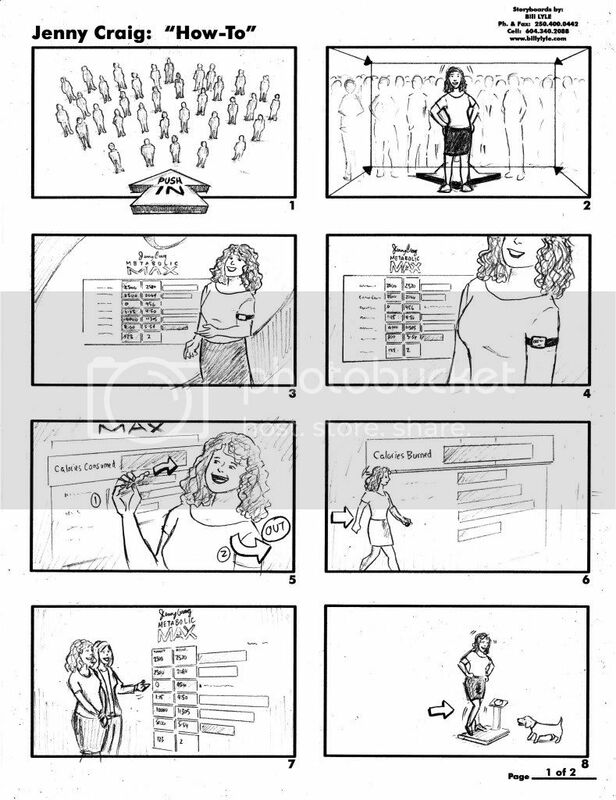 Please give me a shout if you have a project you would like 'boarded; I'm available at a moments notice for a phone call or meeting in person. 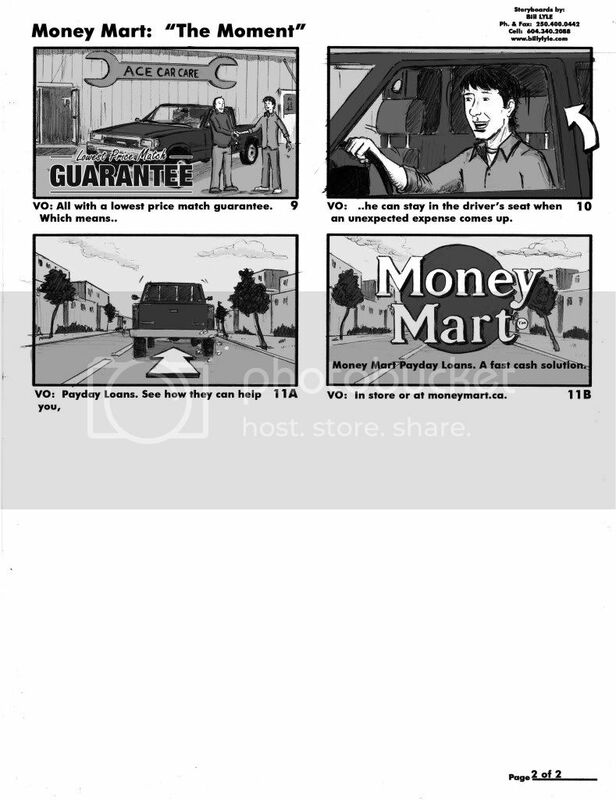 I can turn them around for you quickly! 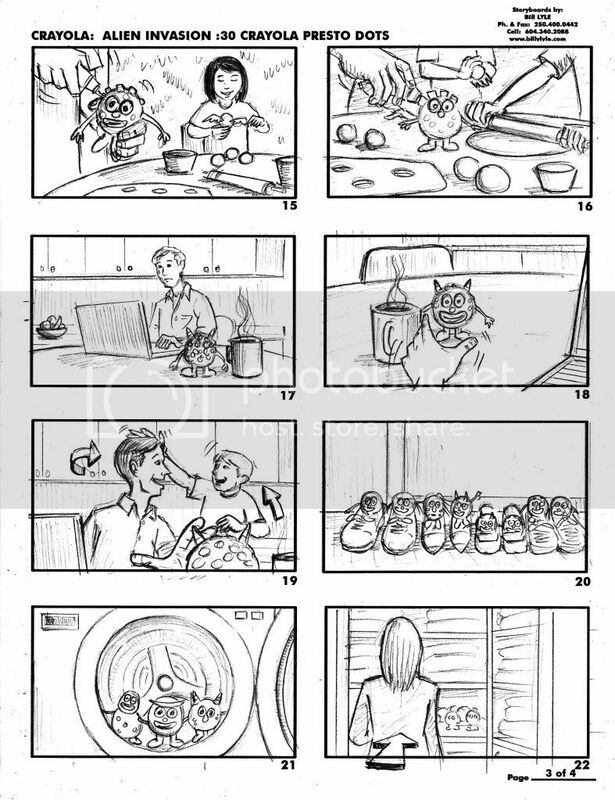 Encorp - "No dinner for you"
Tim Hortons - "Fruit Smoothie"
Kelloggs Frosted Flakes: "Up, Up, Up"
Baby Elmo - "Black Sheep"